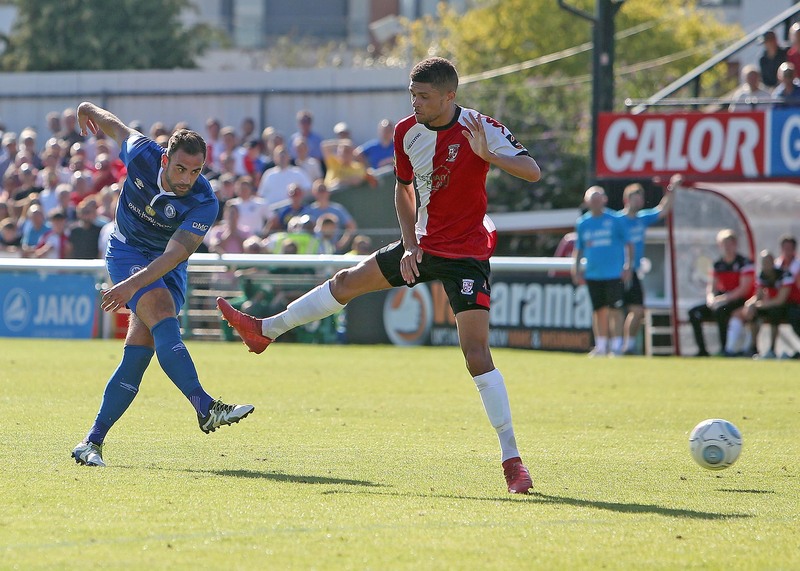 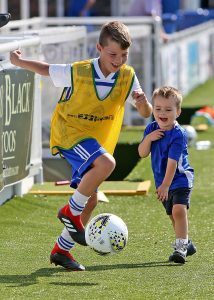 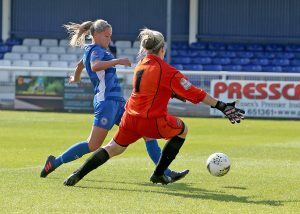 League Cup Preliminary Round. 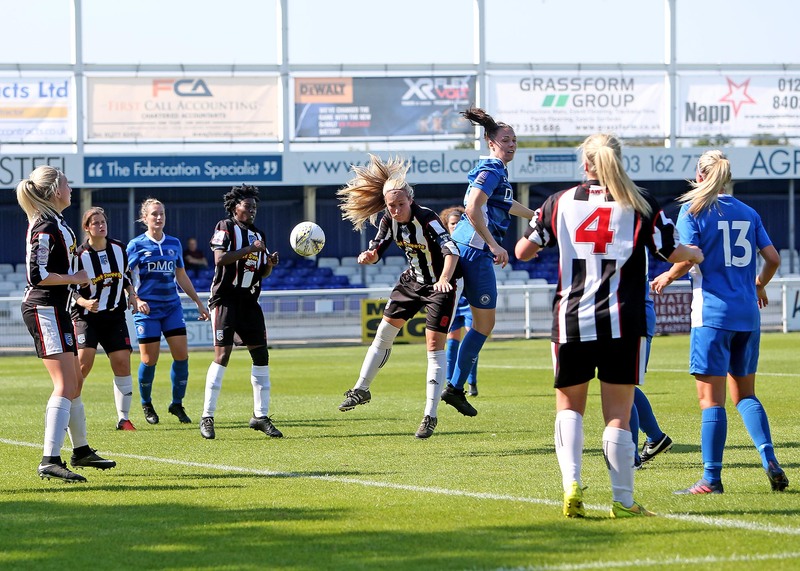 Sunday 2 September 2018. 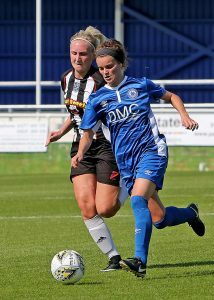 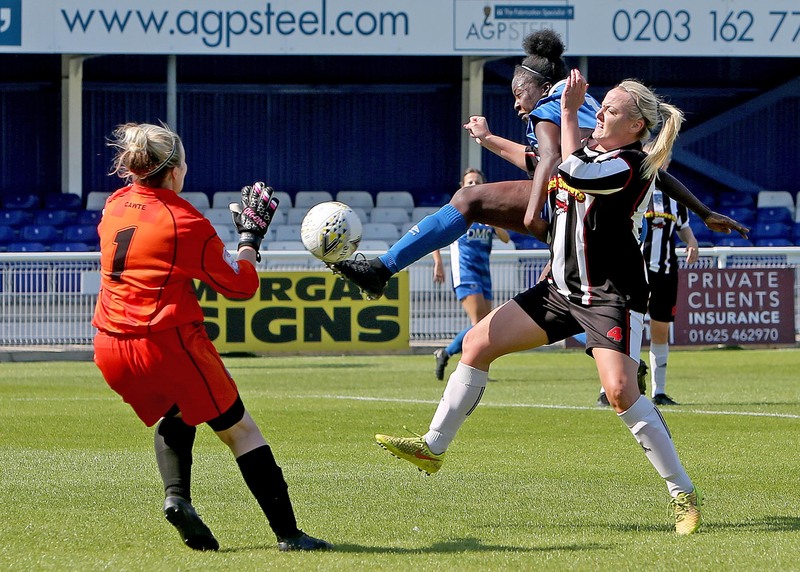 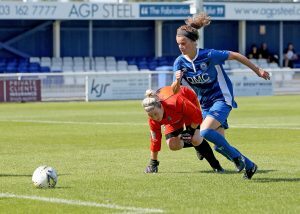 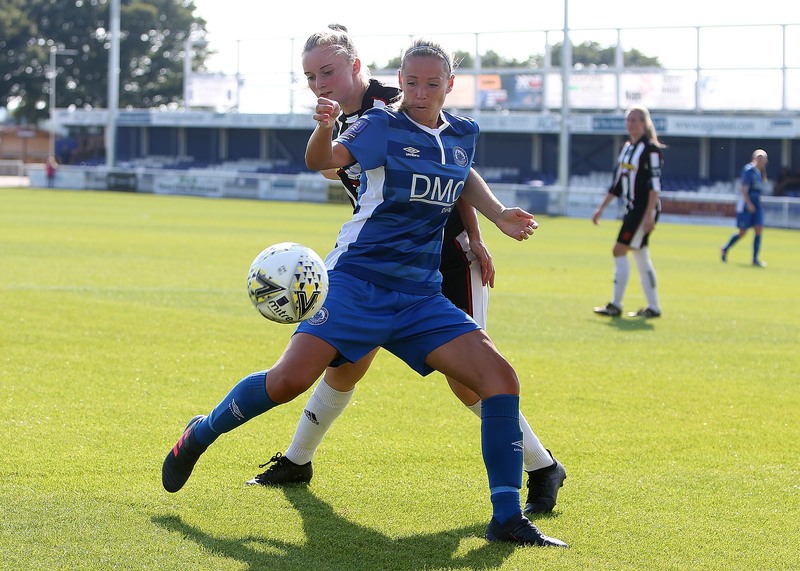 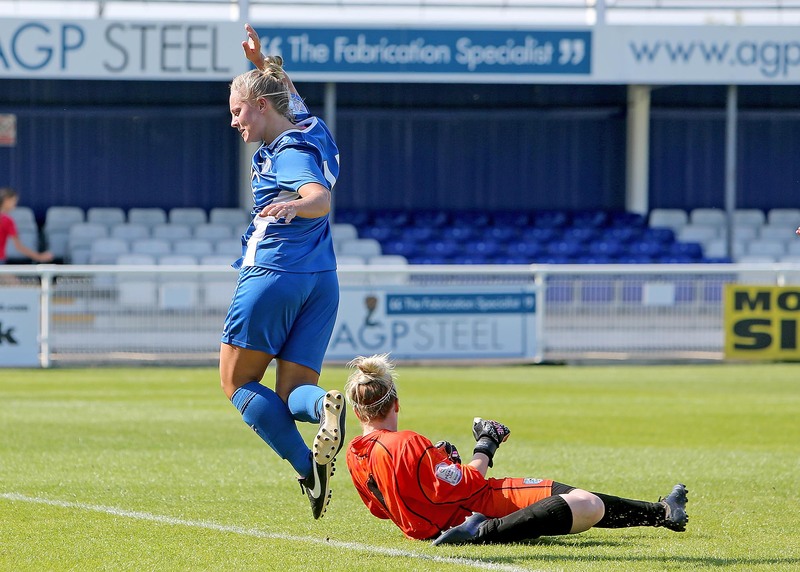 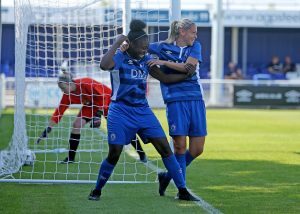 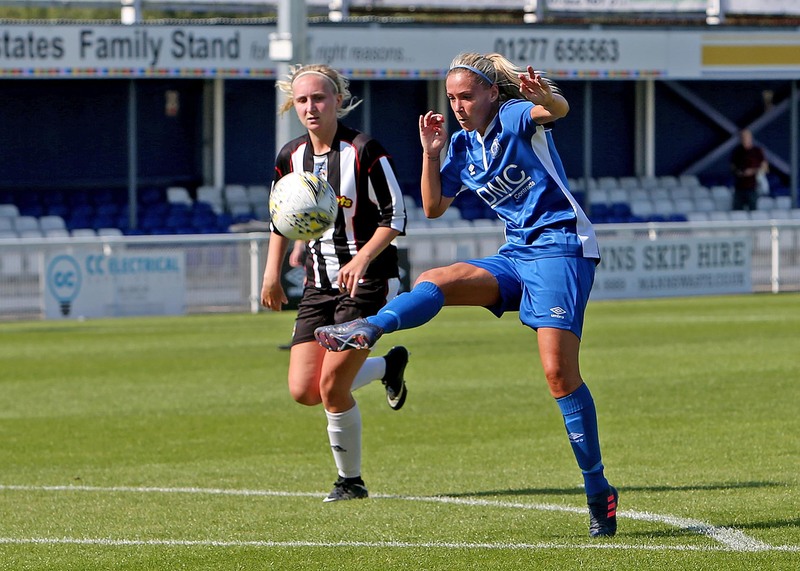 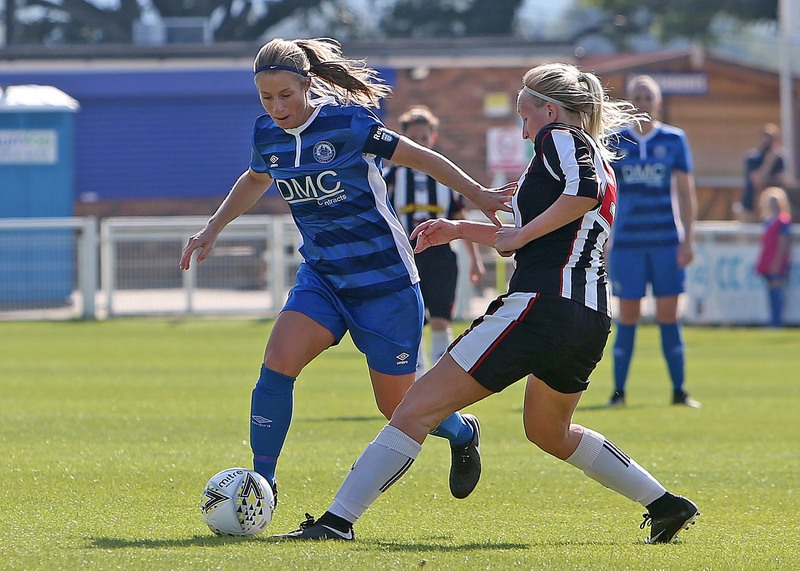 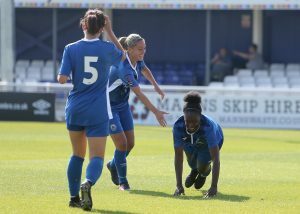 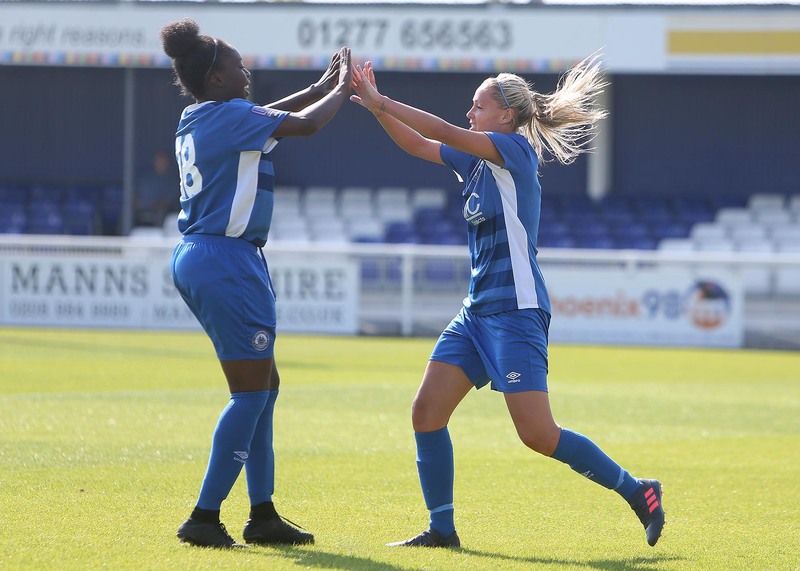 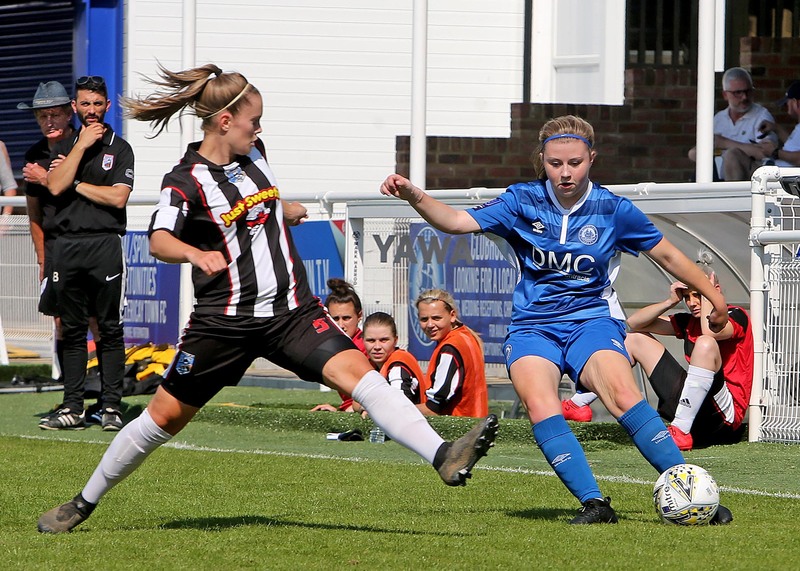 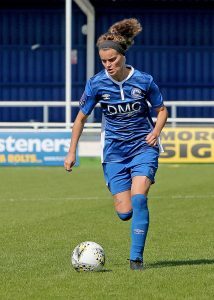 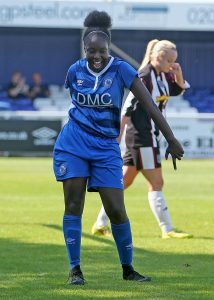 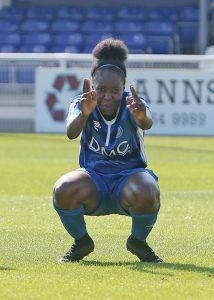 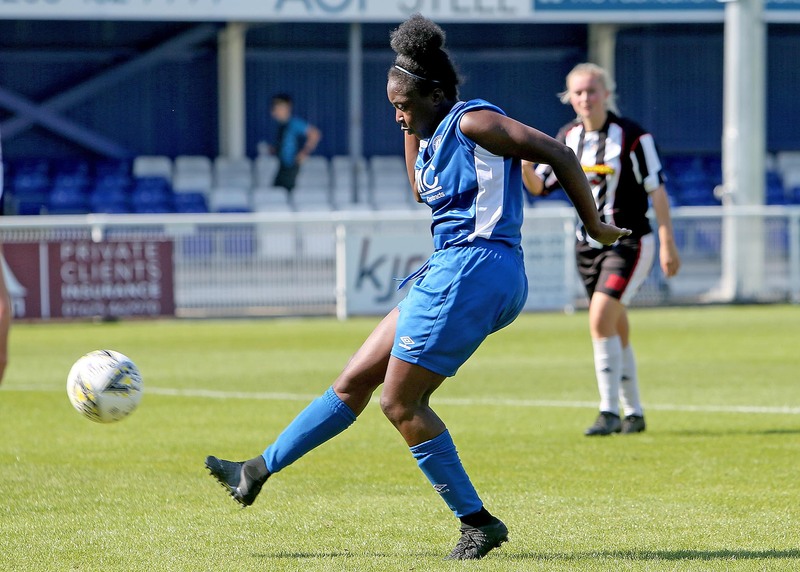 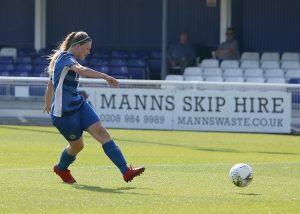 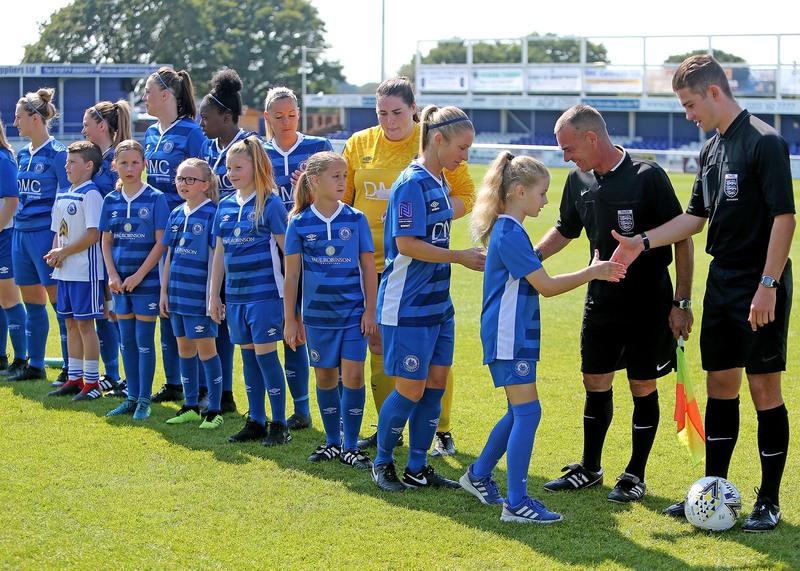 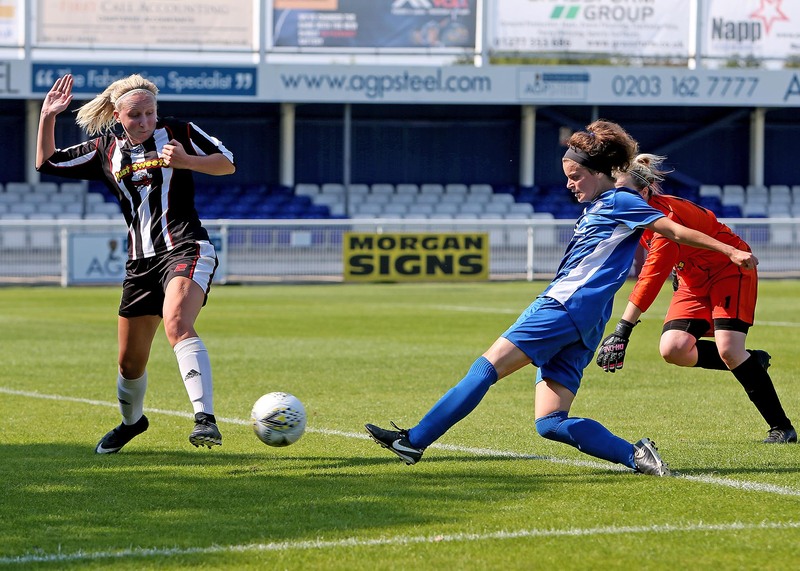 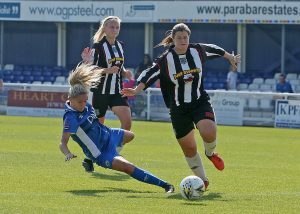 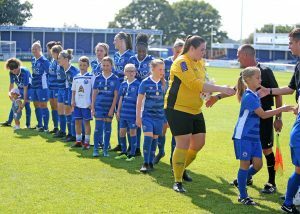 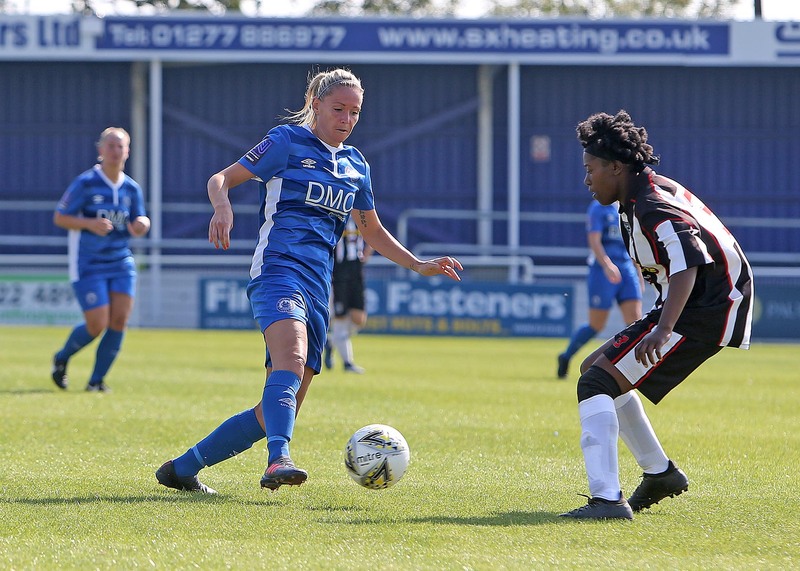 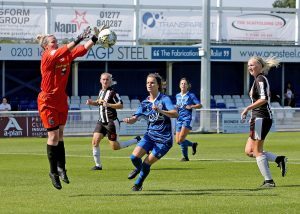 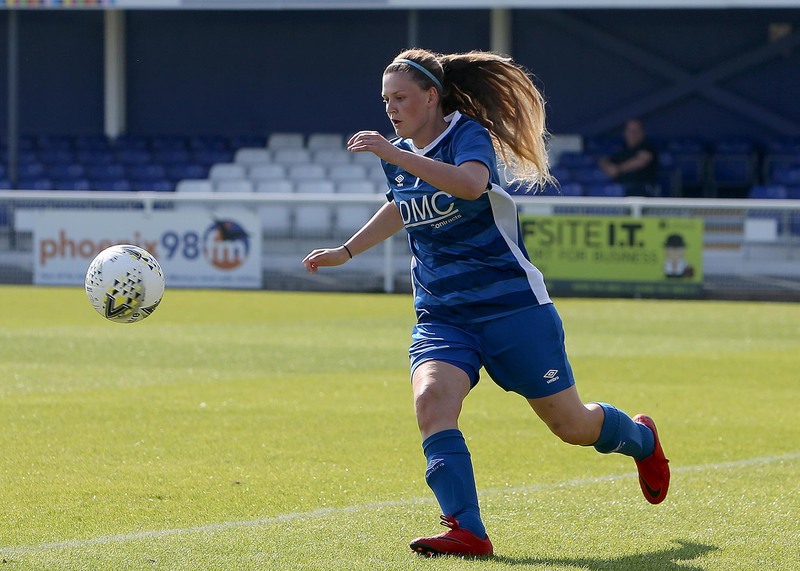 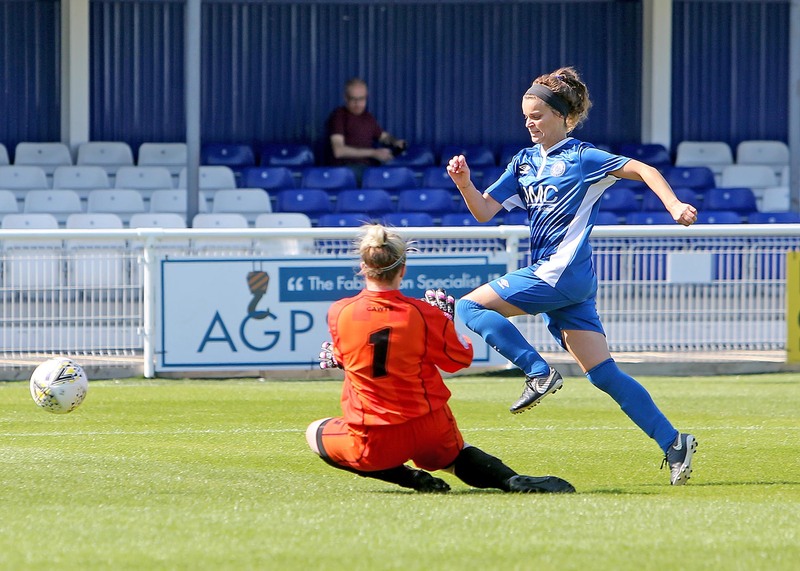 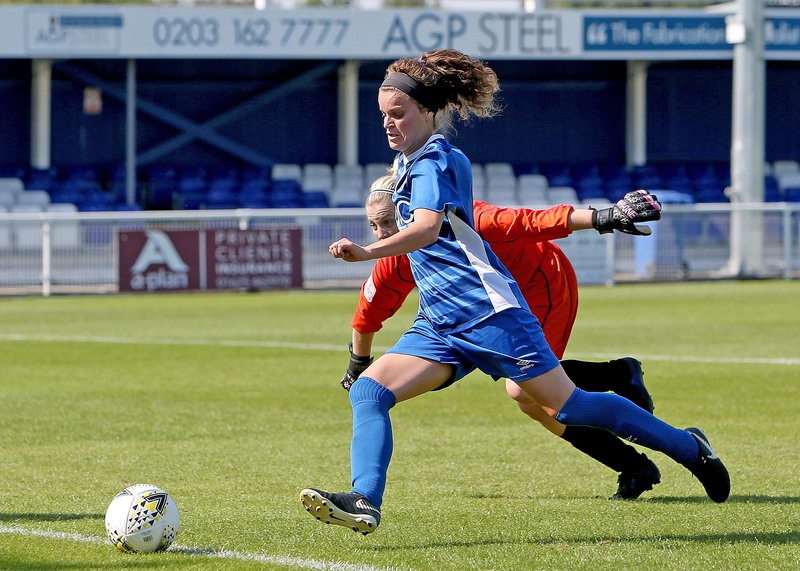 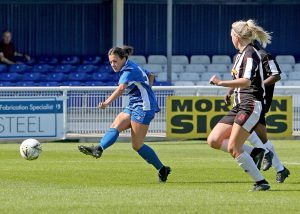 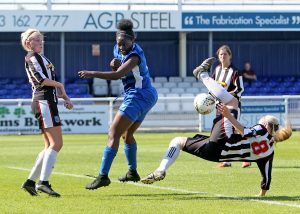 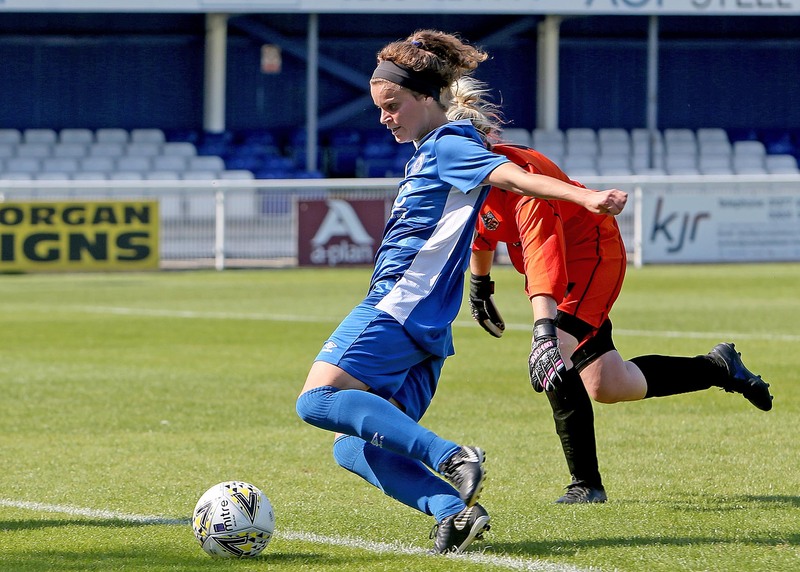 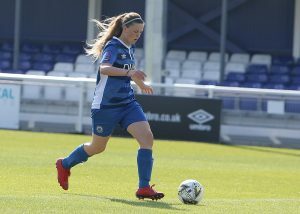 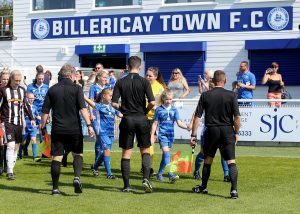 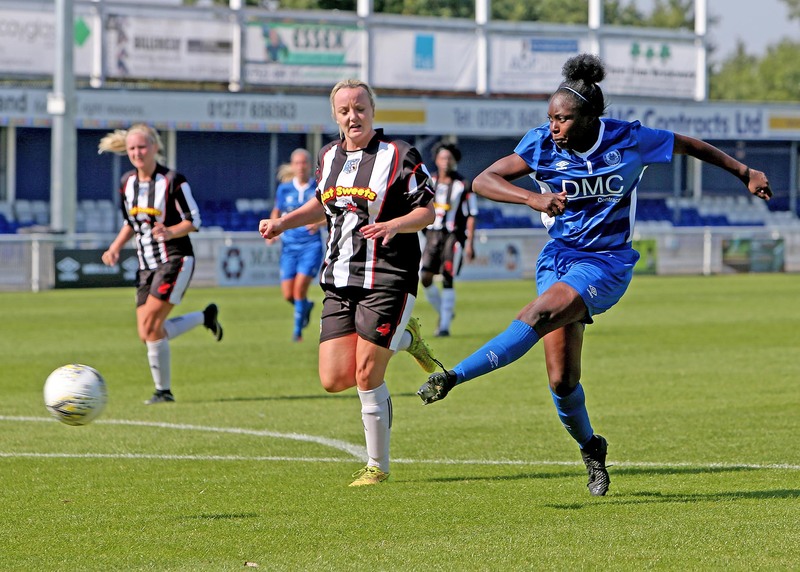 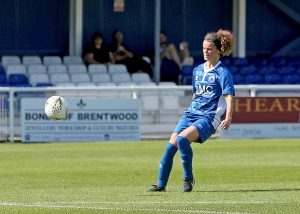 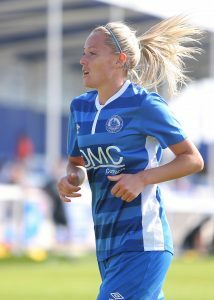 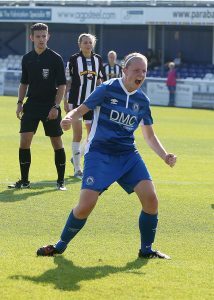 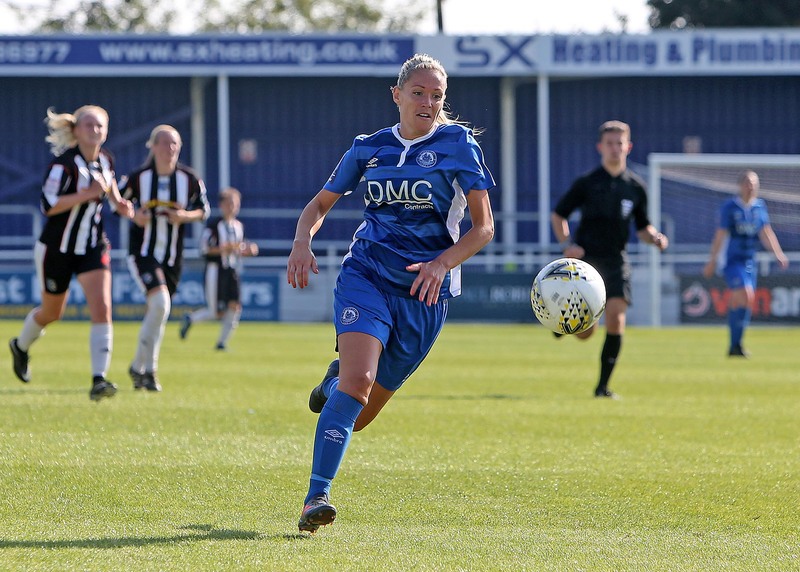 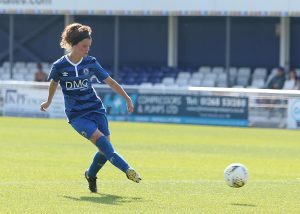 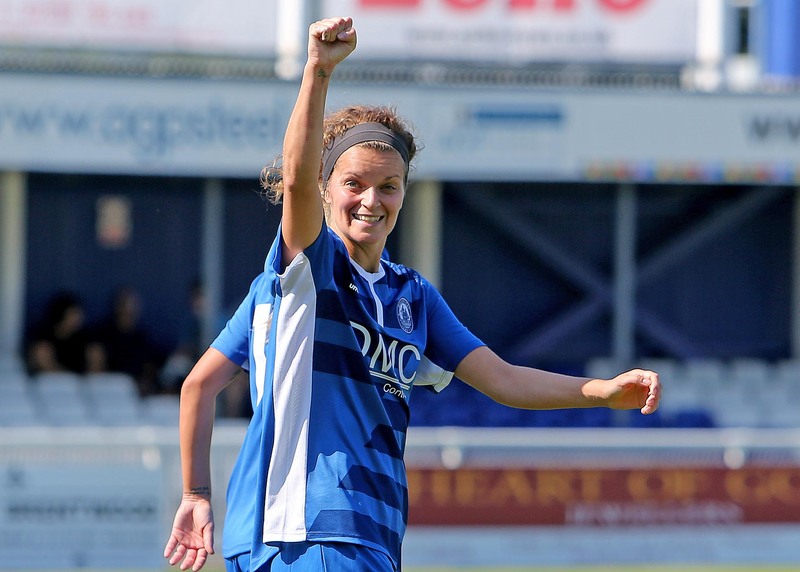 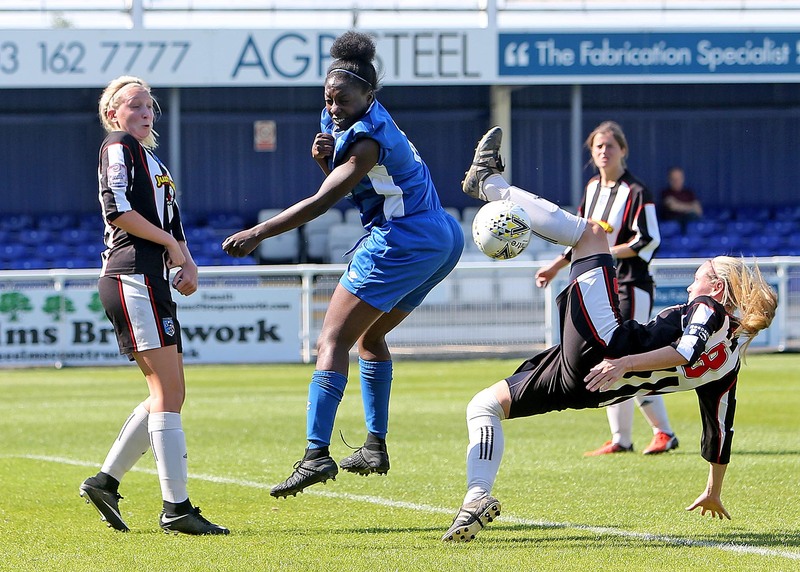 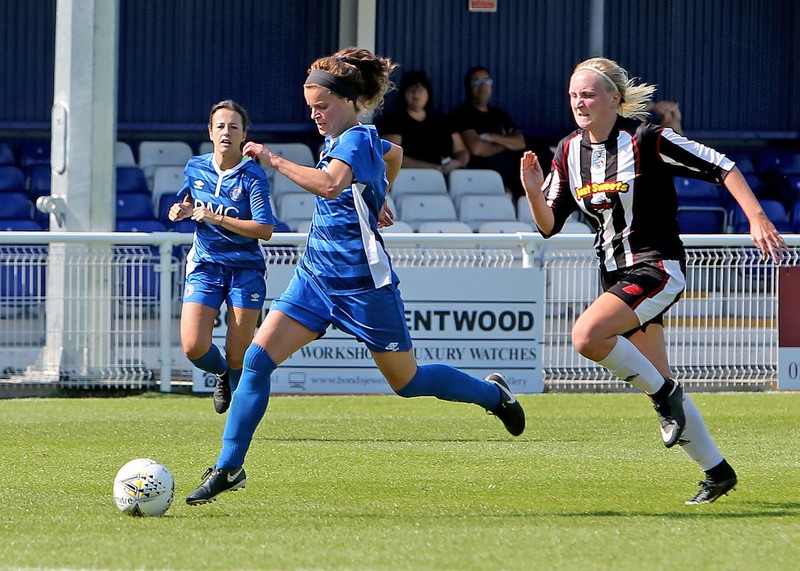 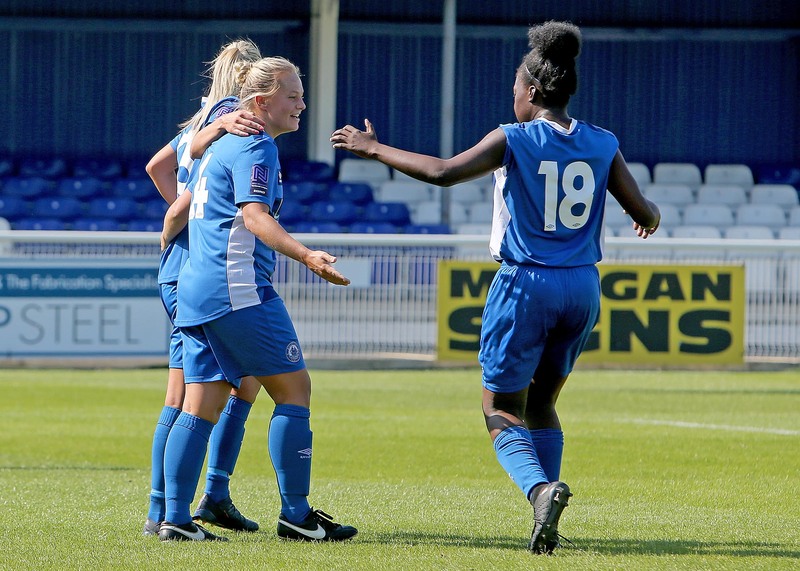 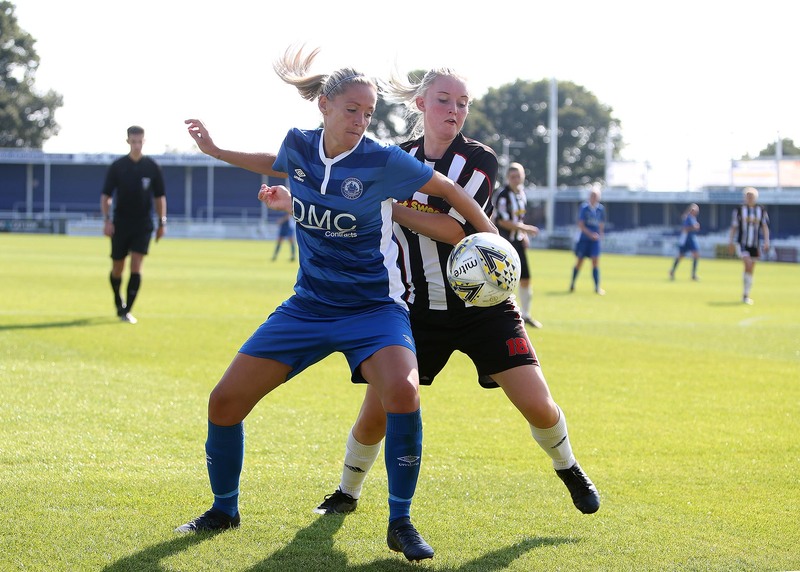 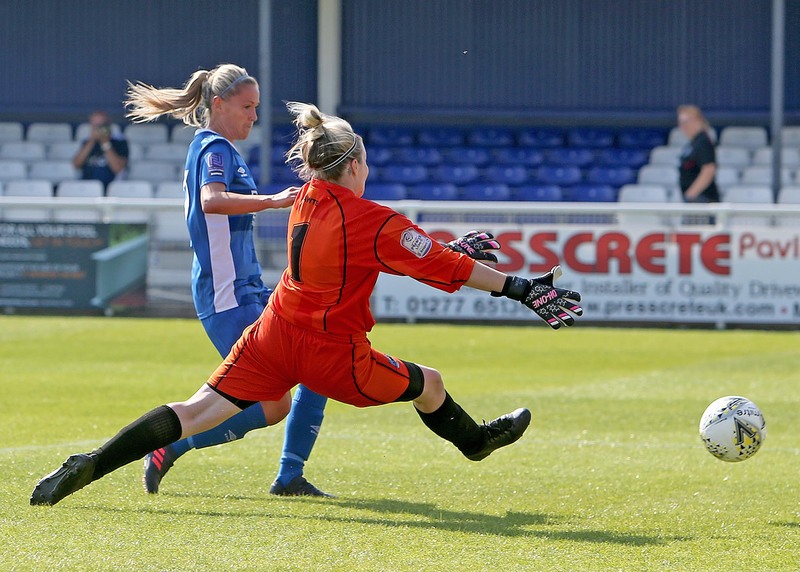 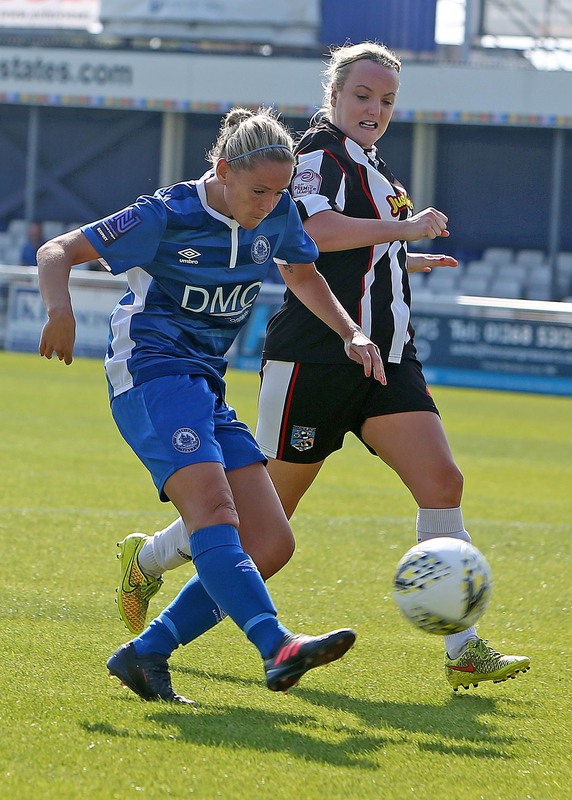 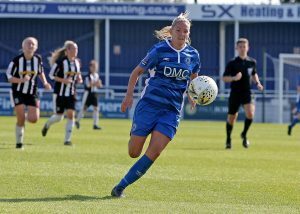 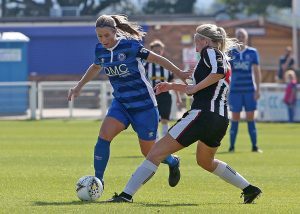 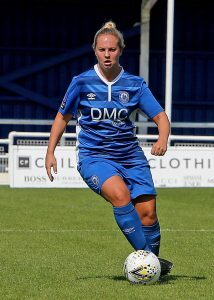 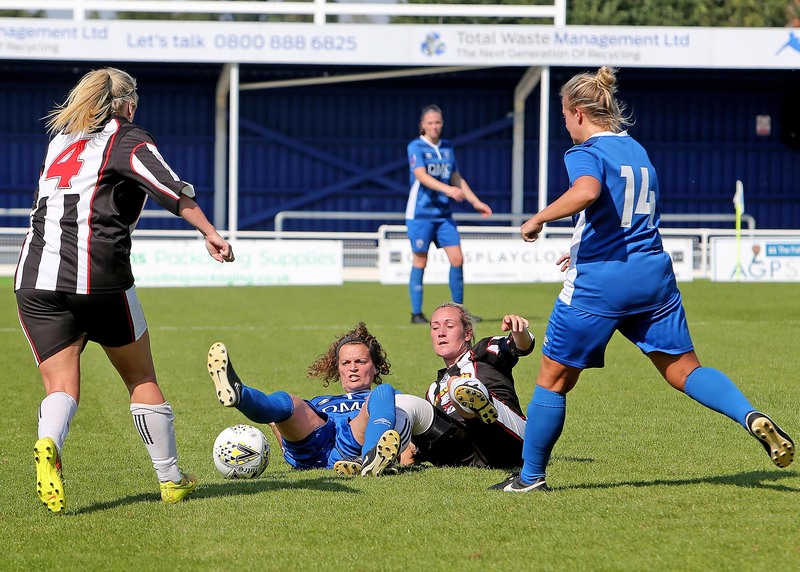 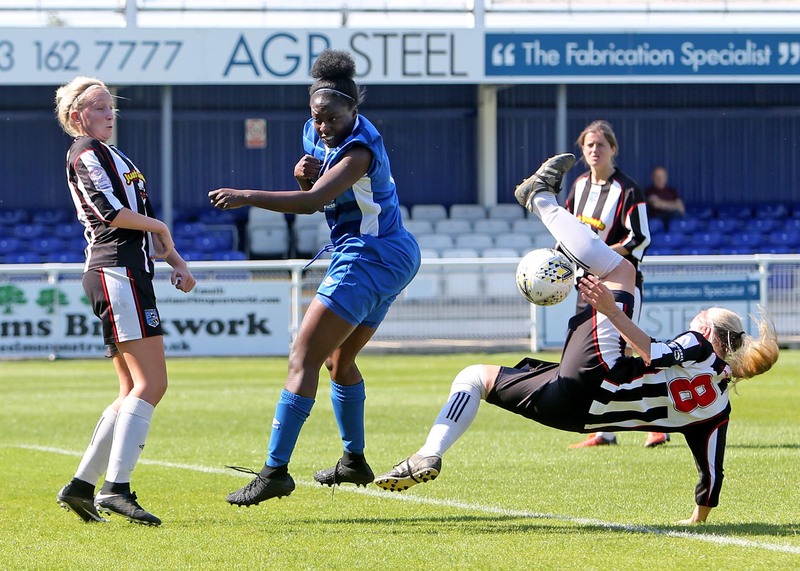 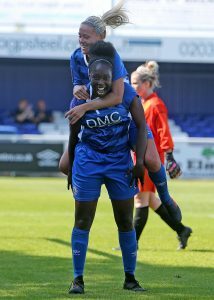 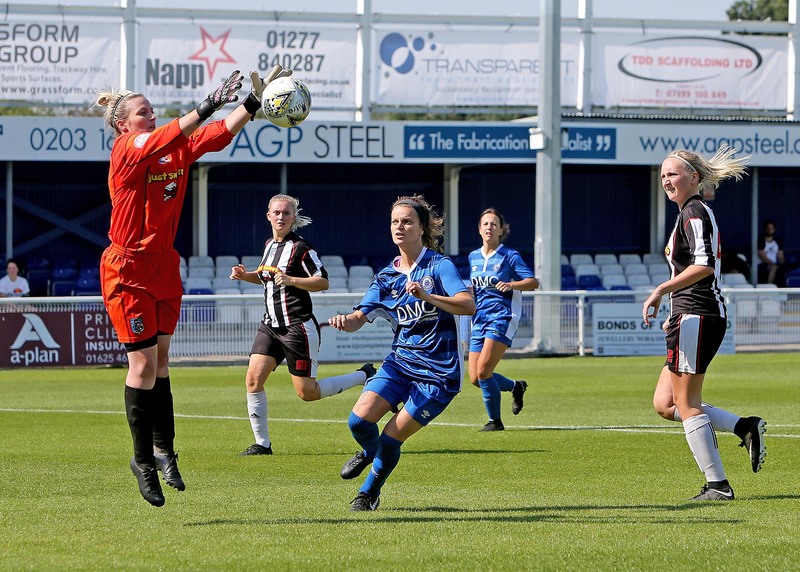 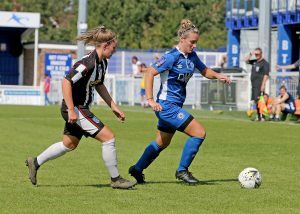 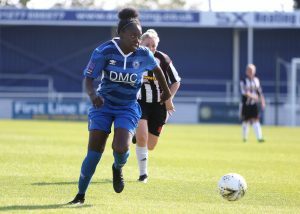 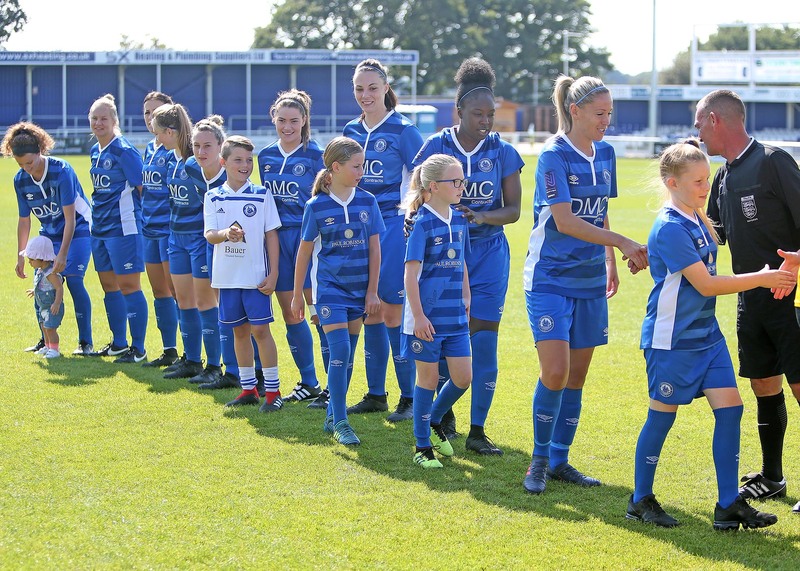 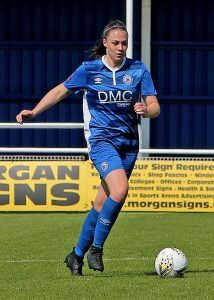 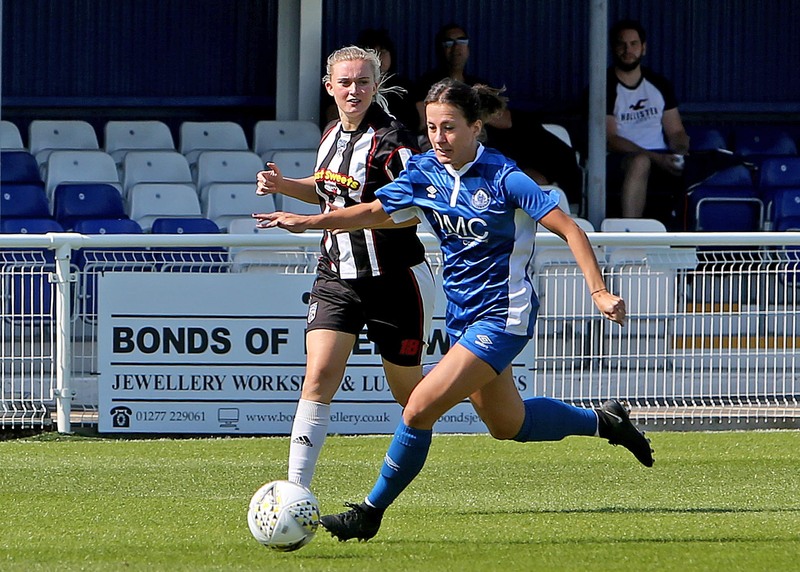 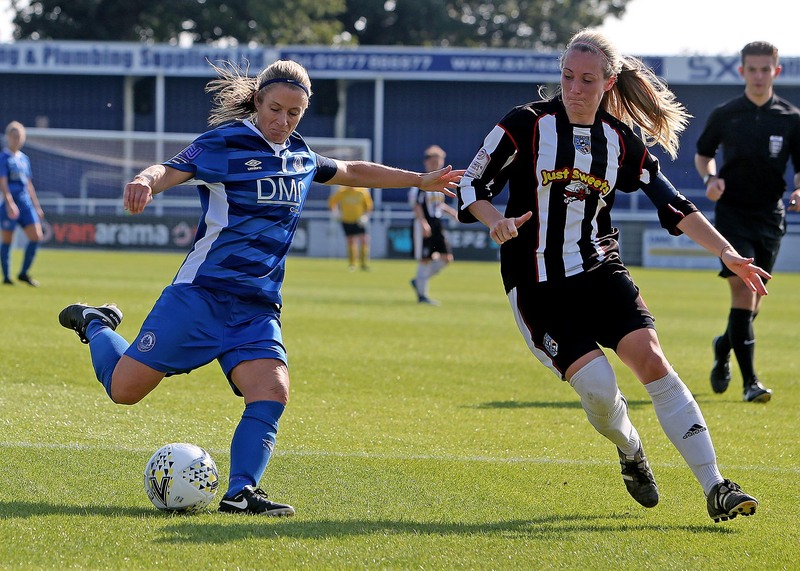 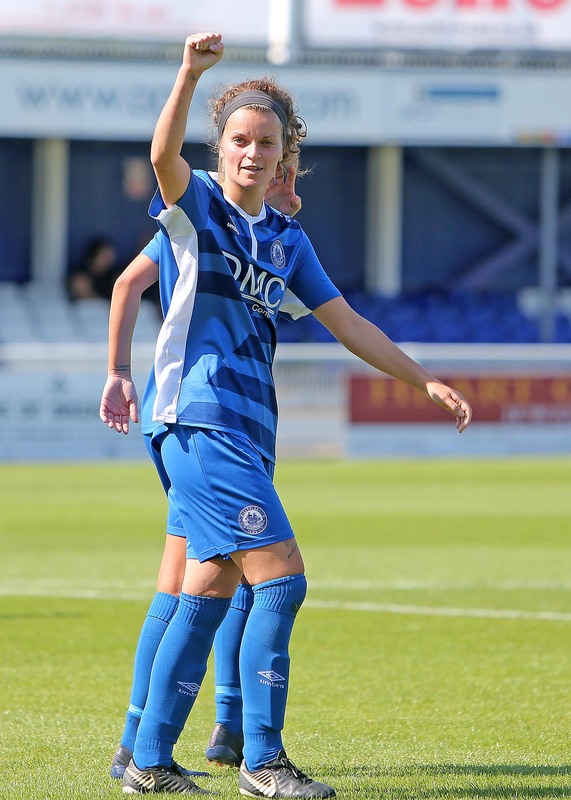 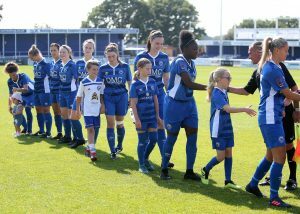 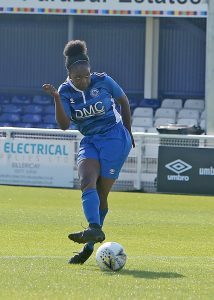 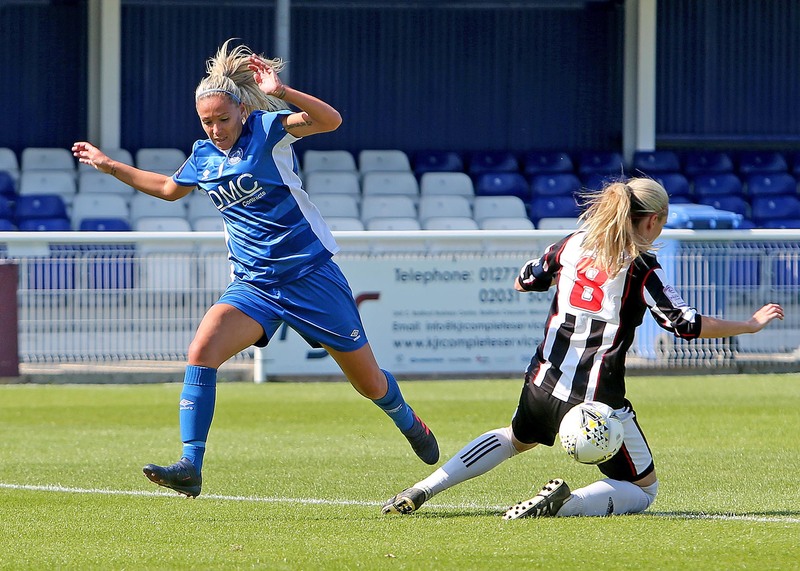 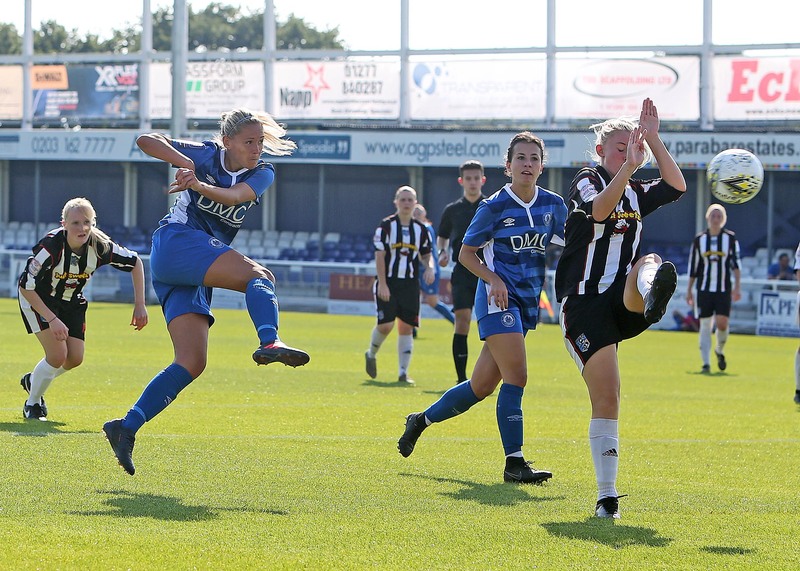 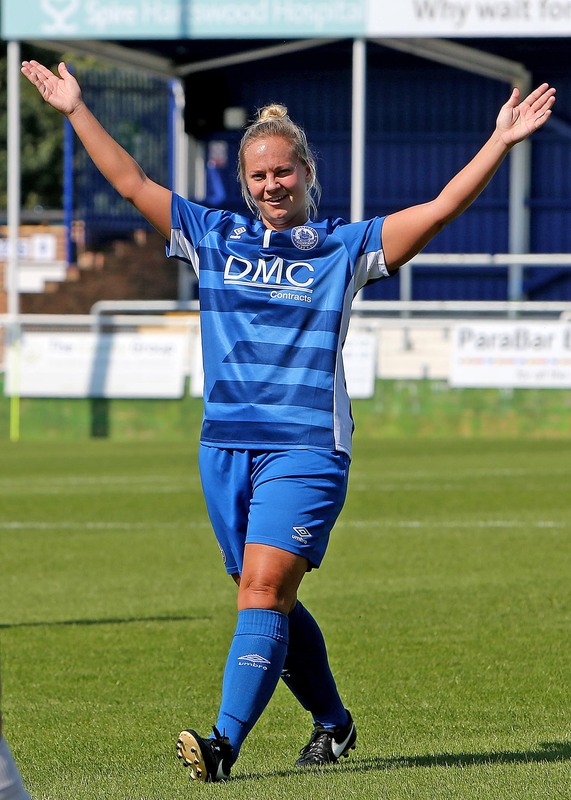 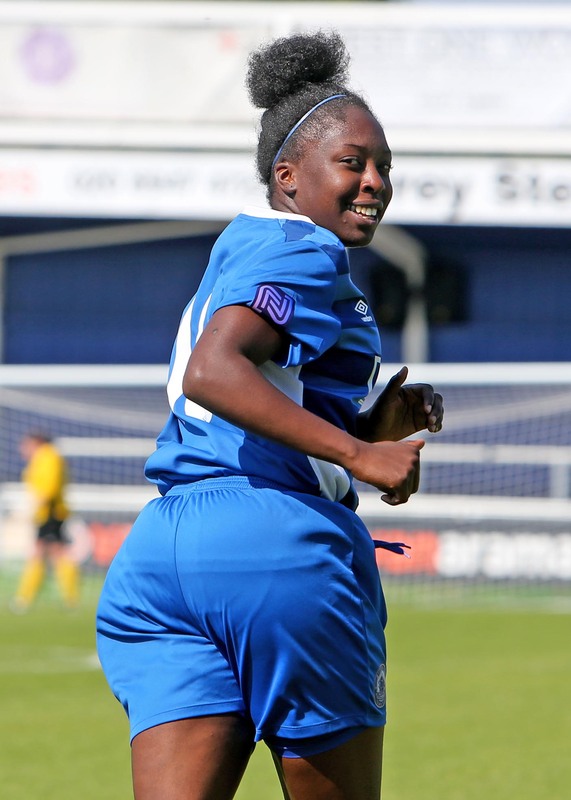 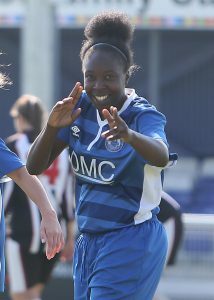 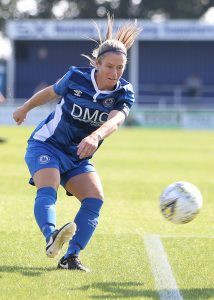 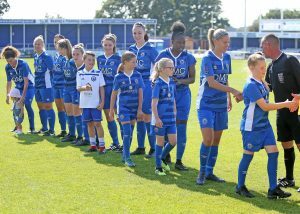 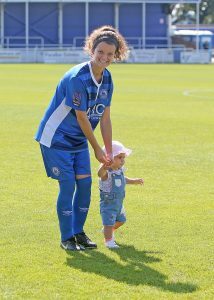 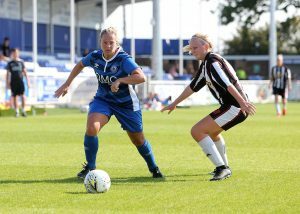 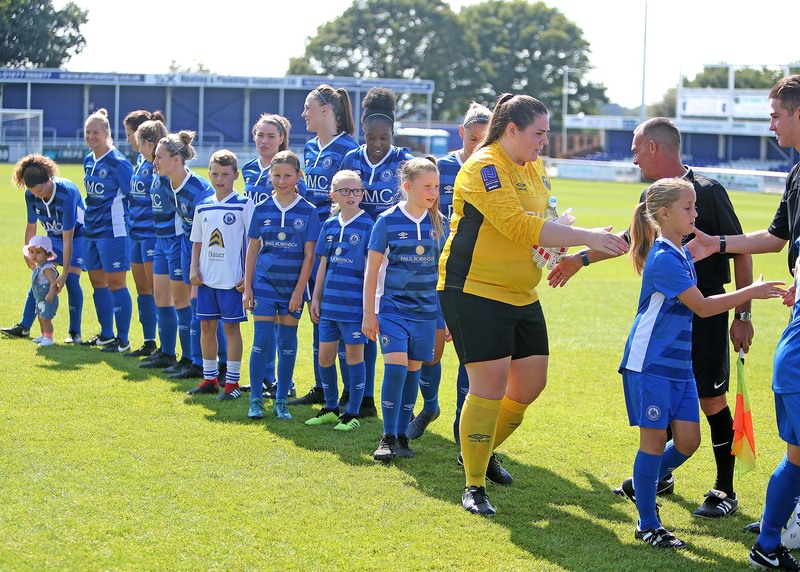 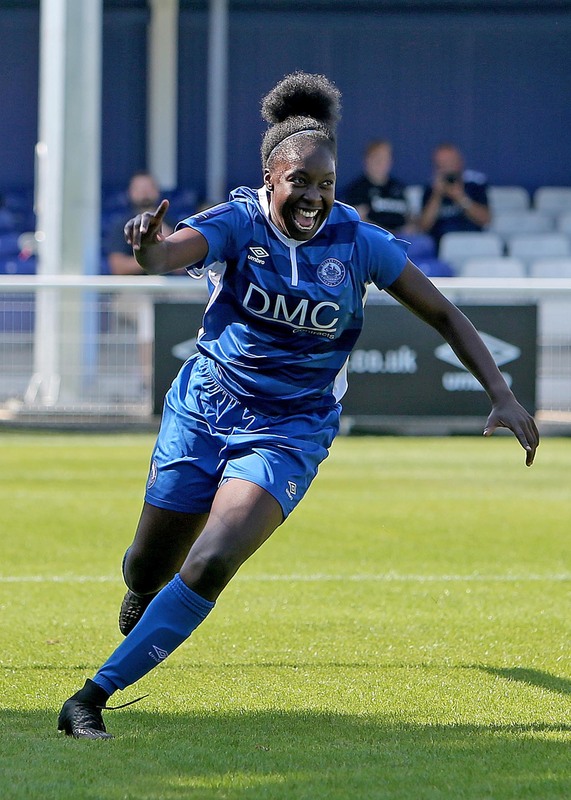 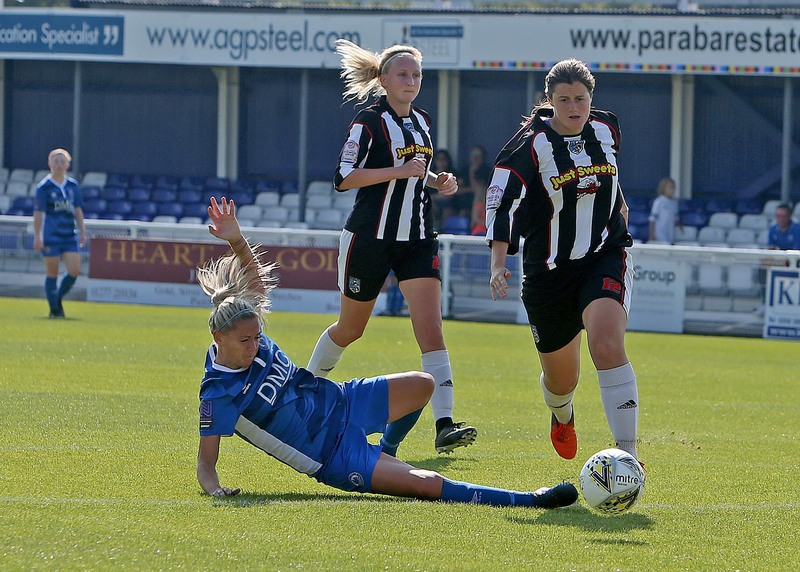 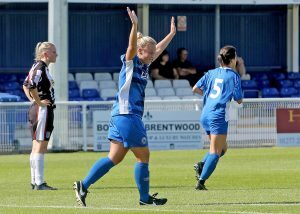 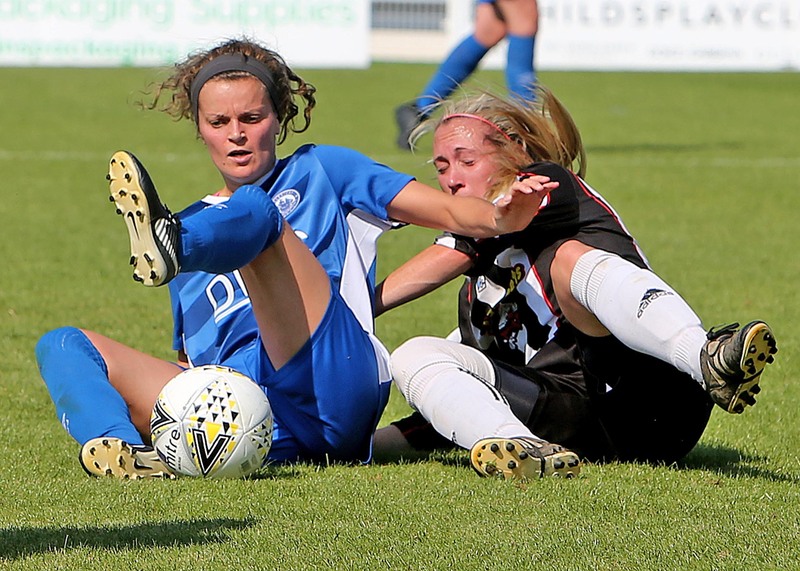 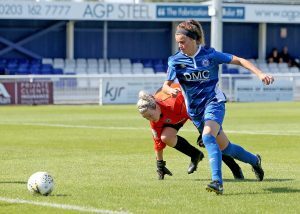 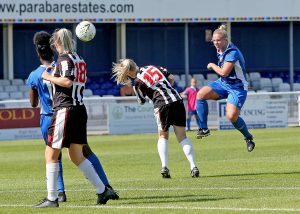 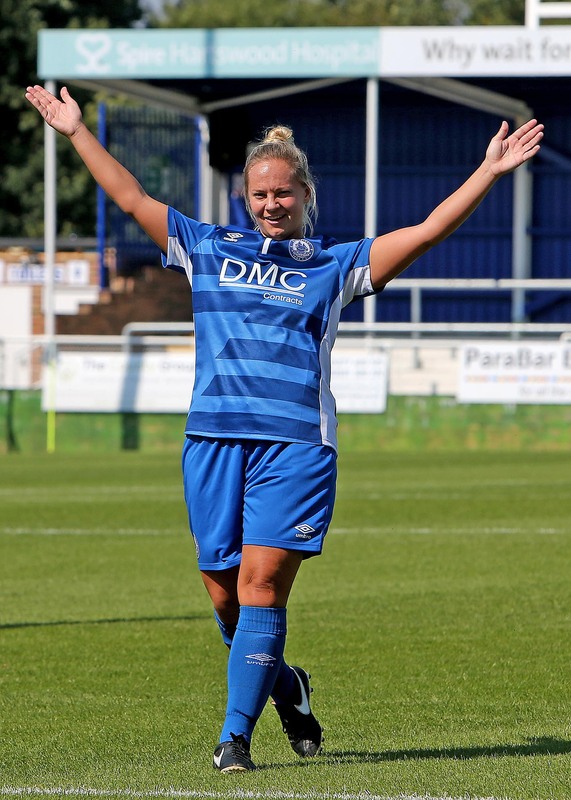 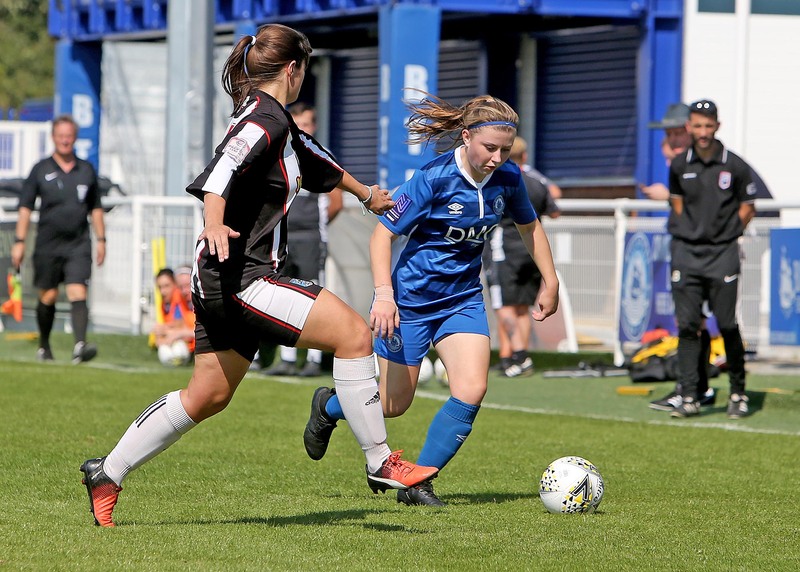 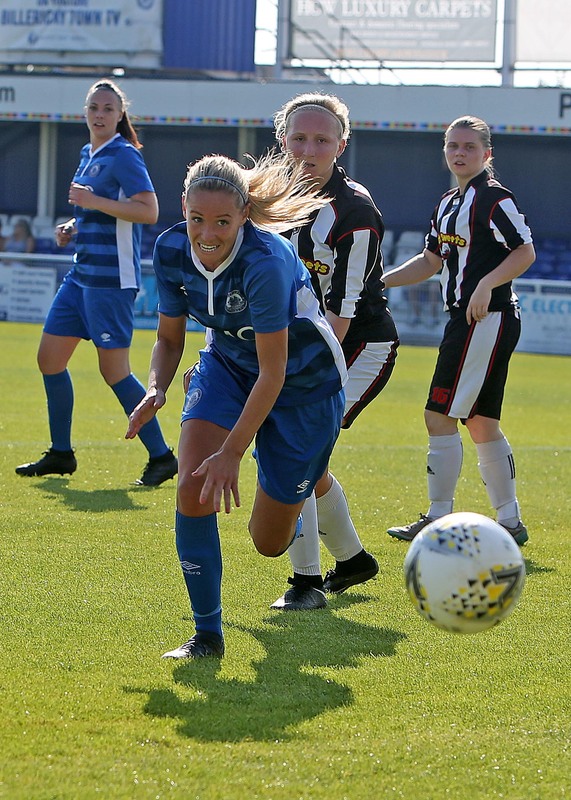 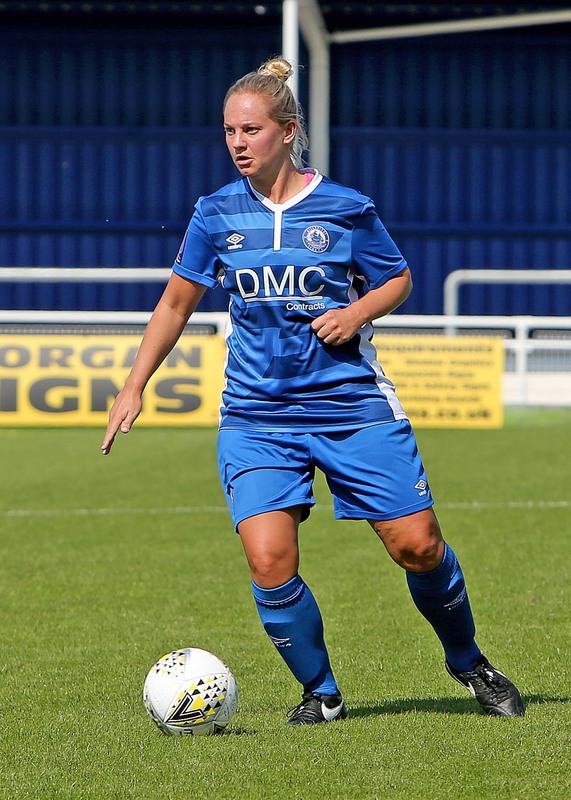 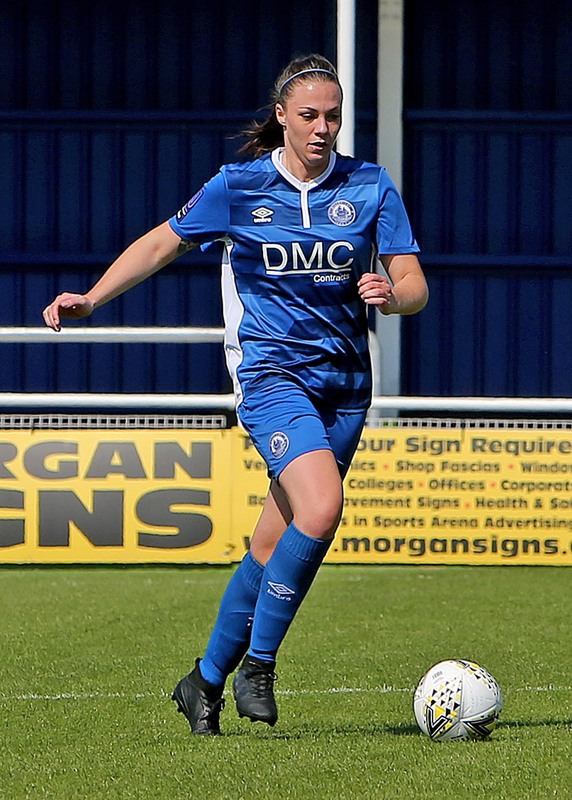 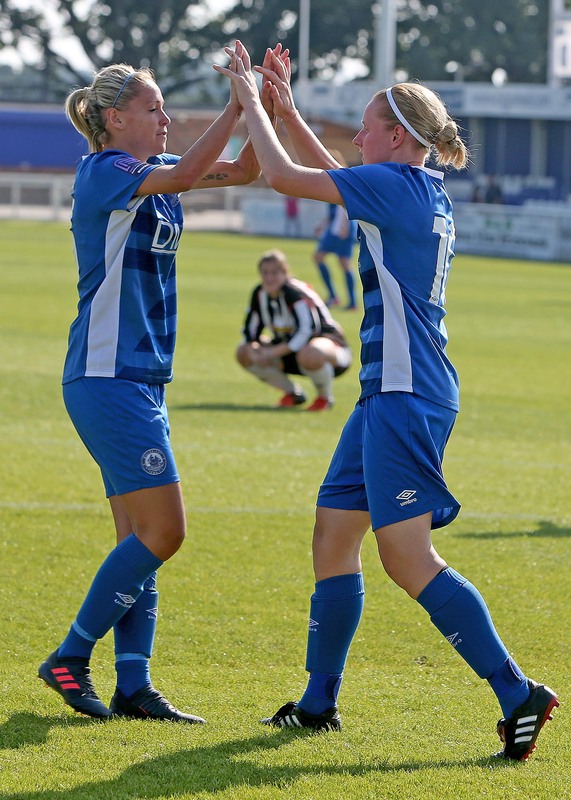 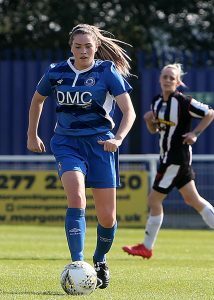 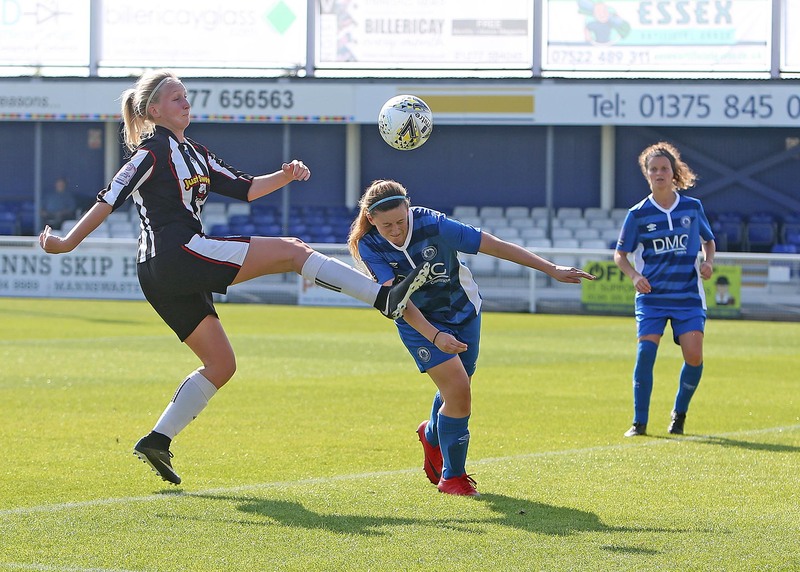 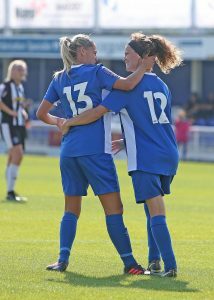 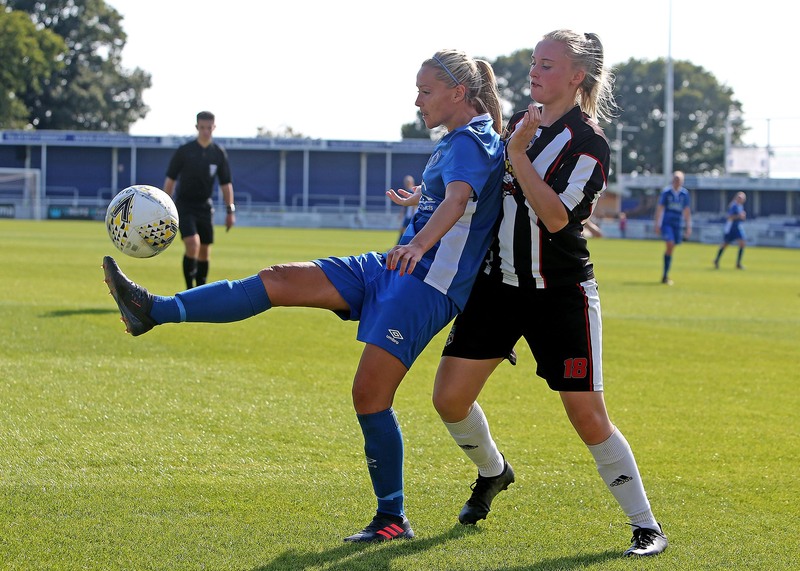 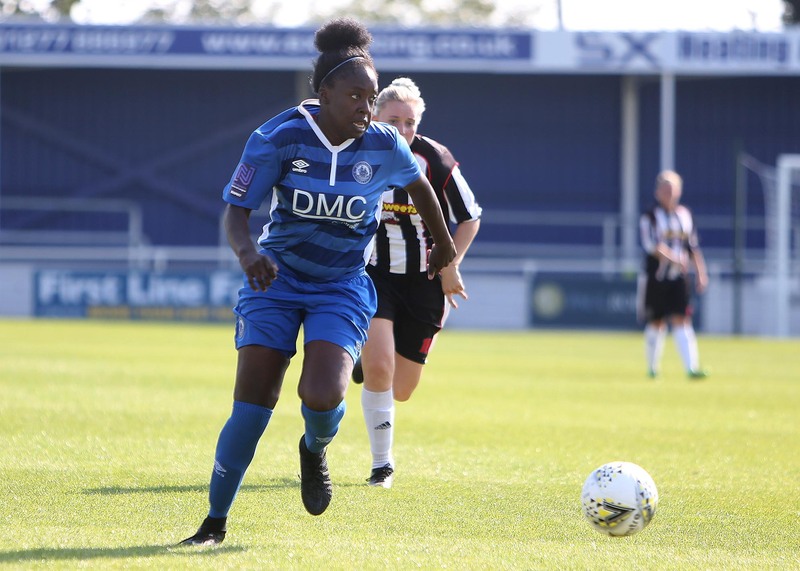 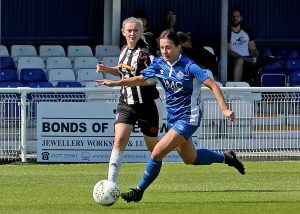 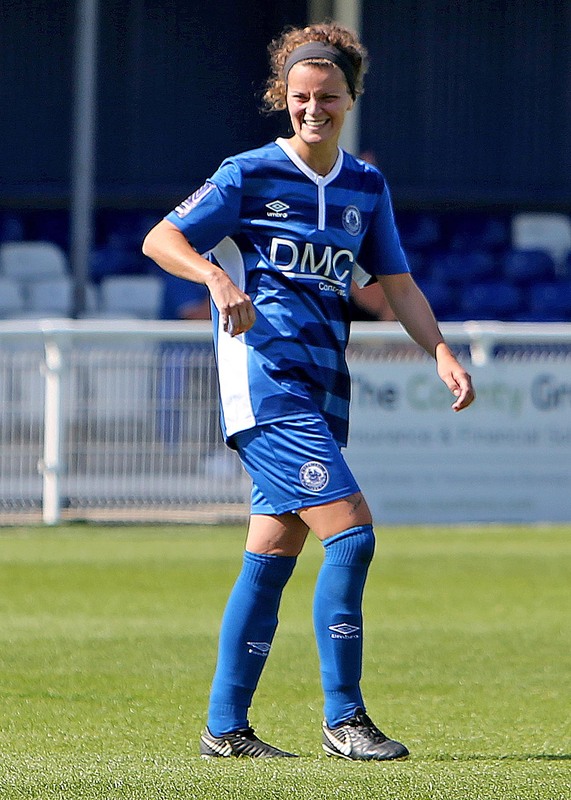 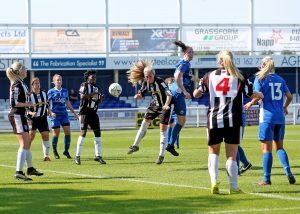 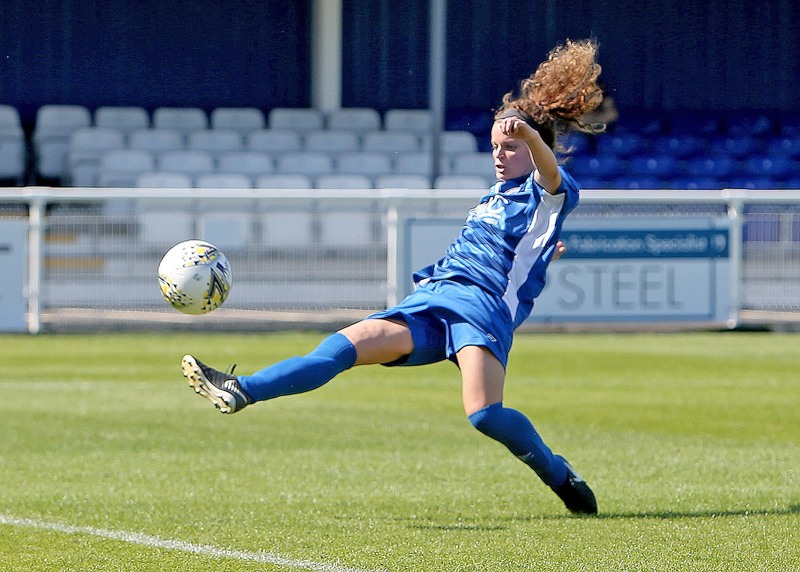 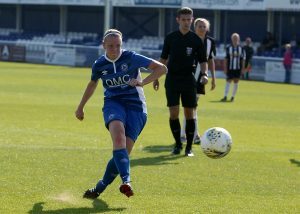 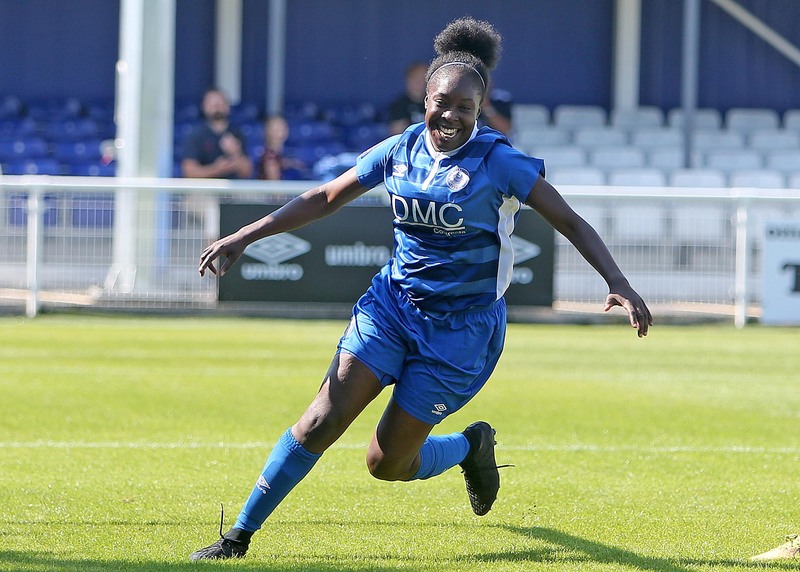 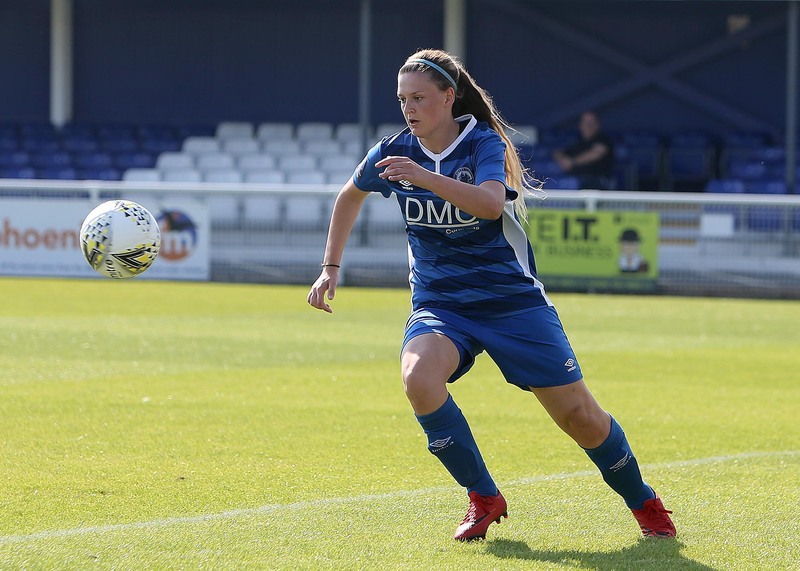 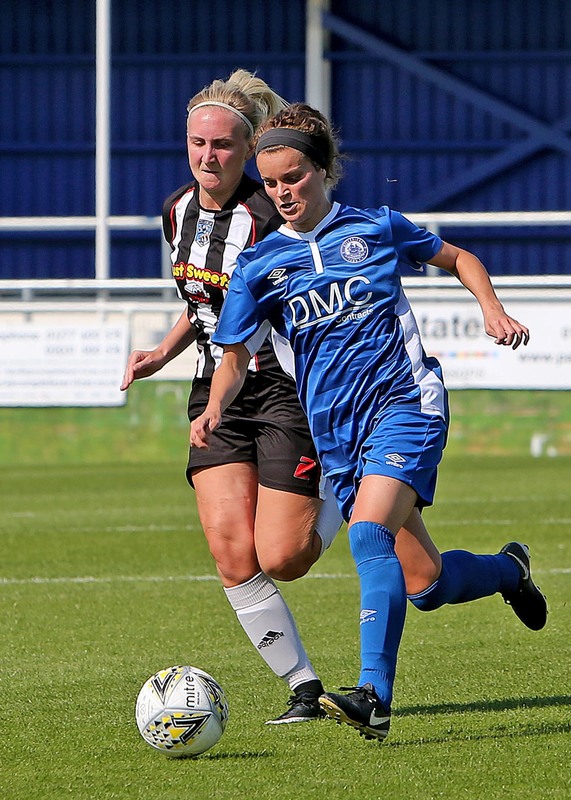 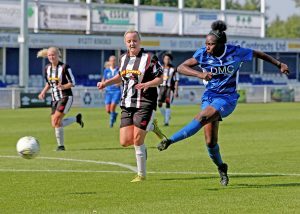 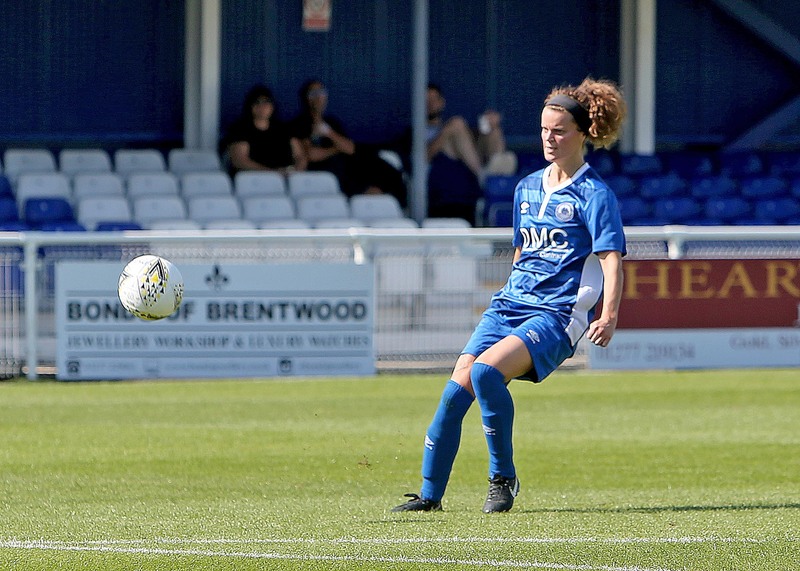 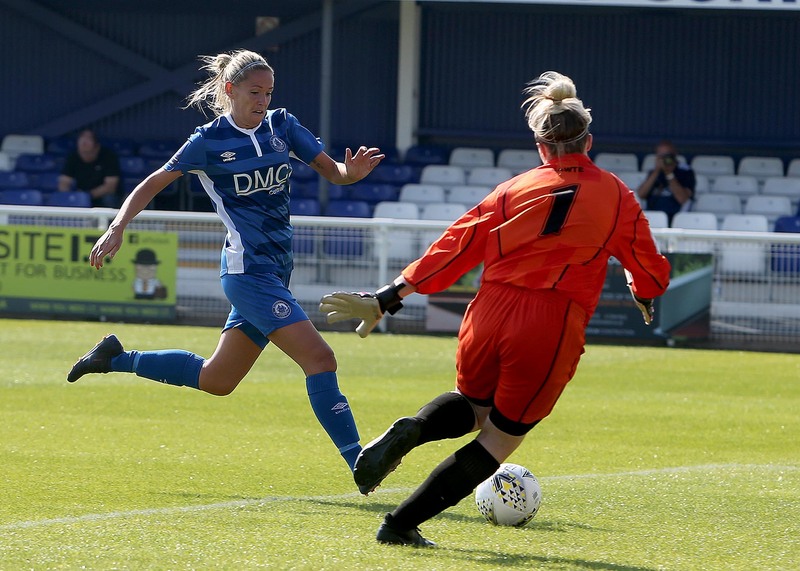 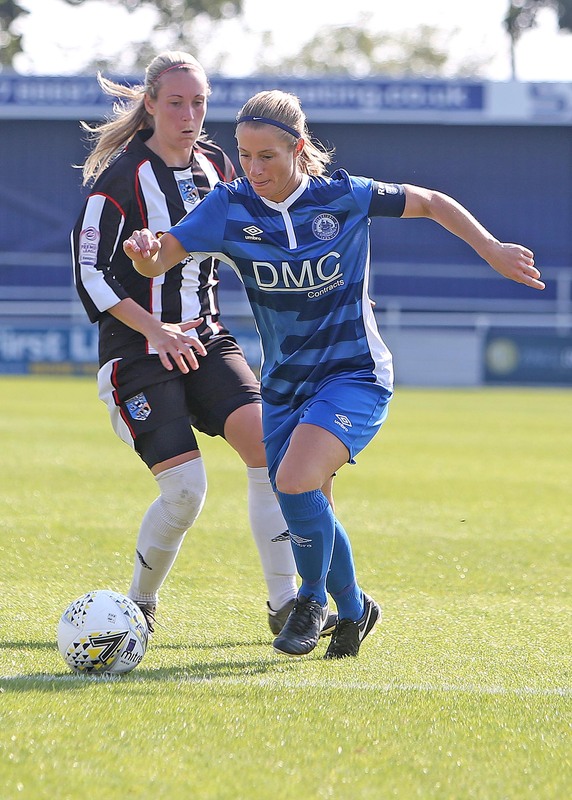 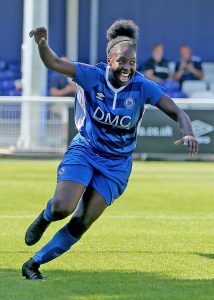 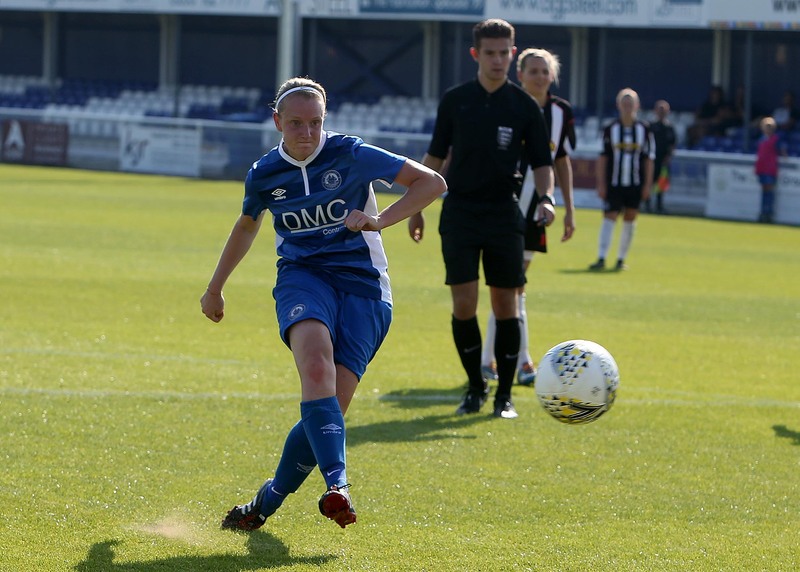 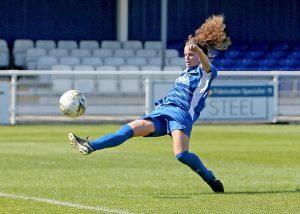 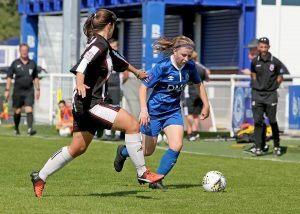 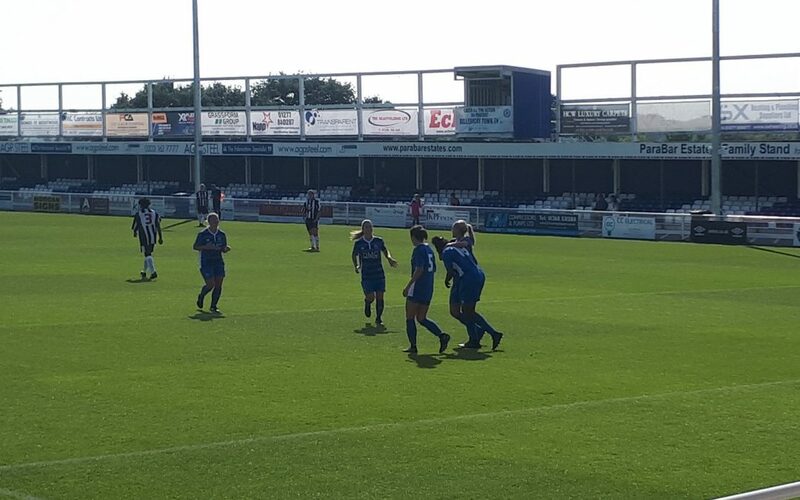 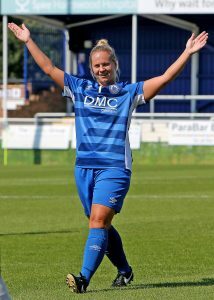 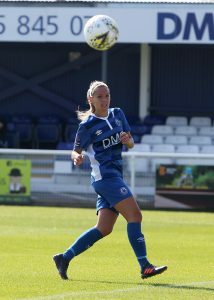 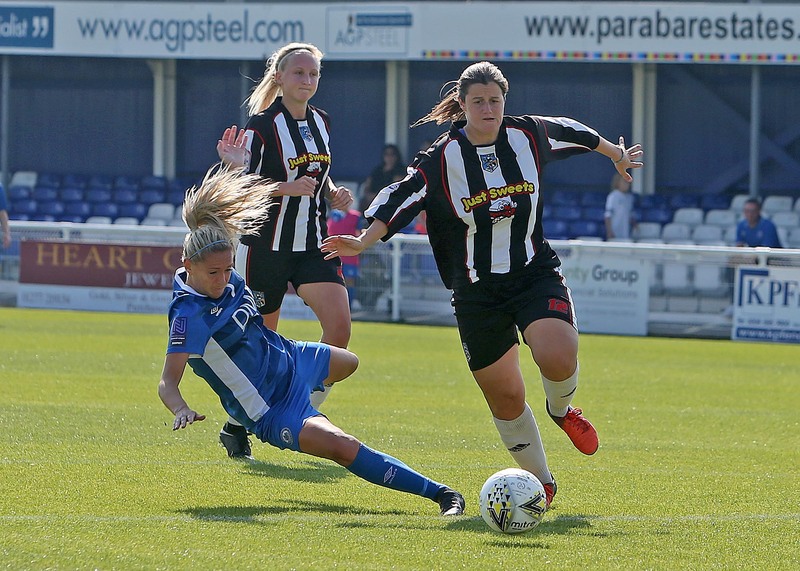 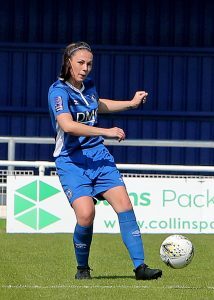 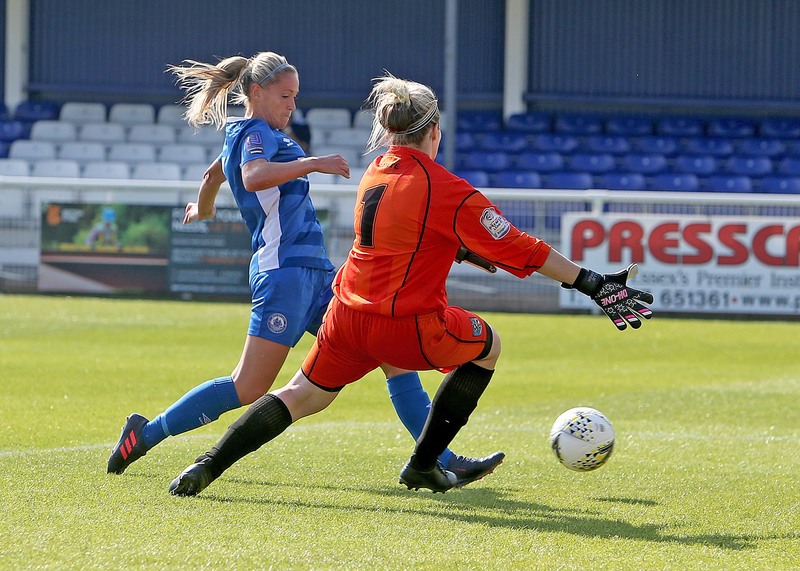 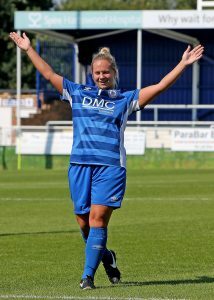 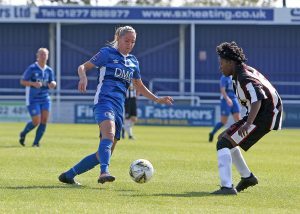 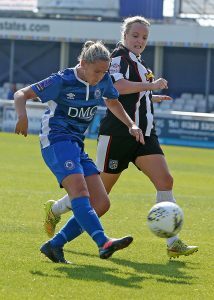 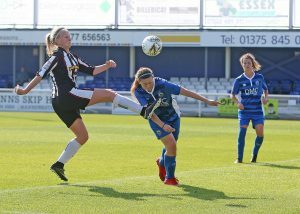 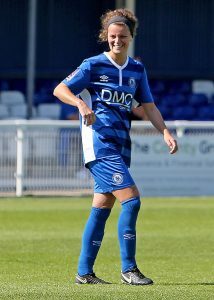 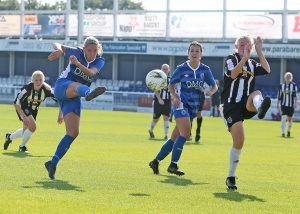 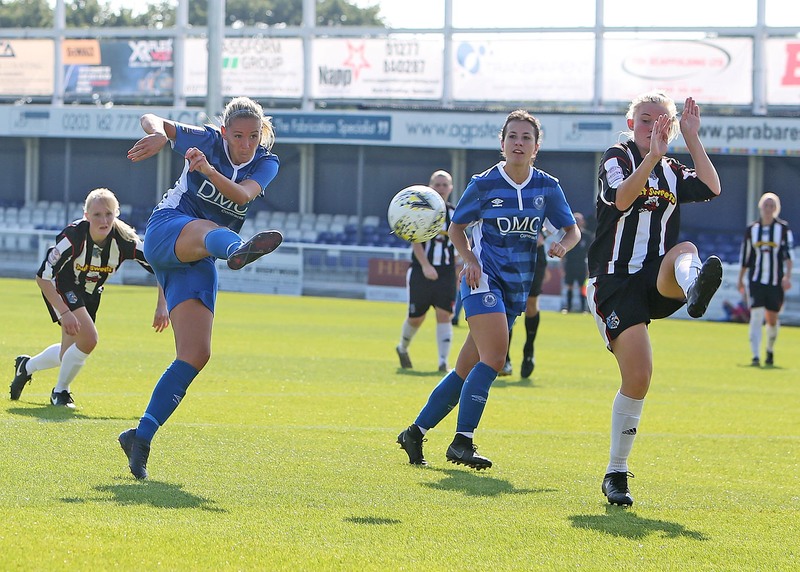 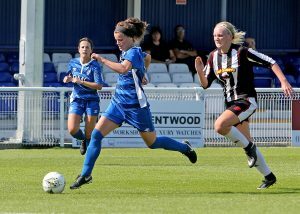 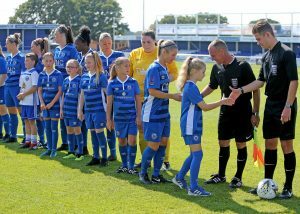 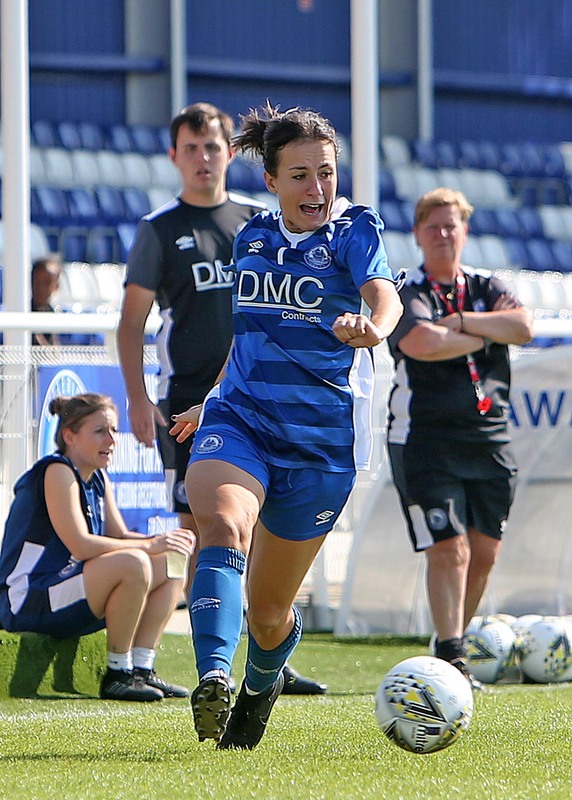 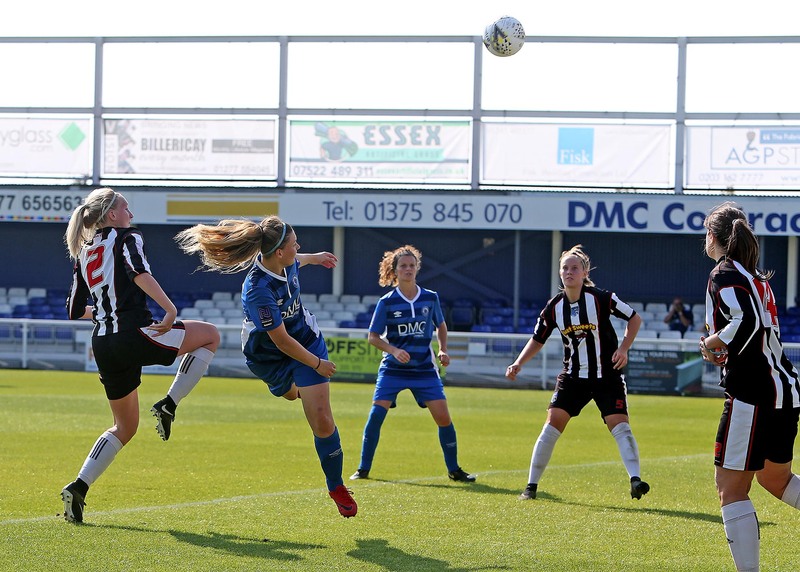 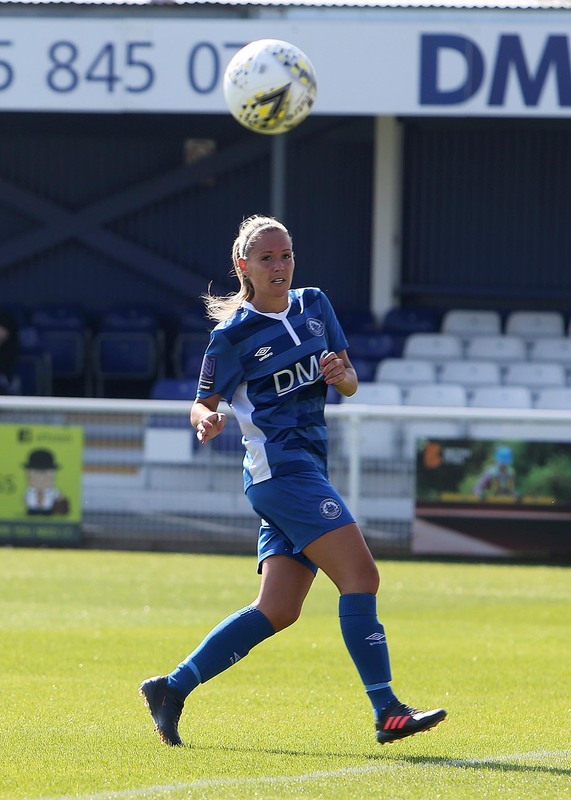 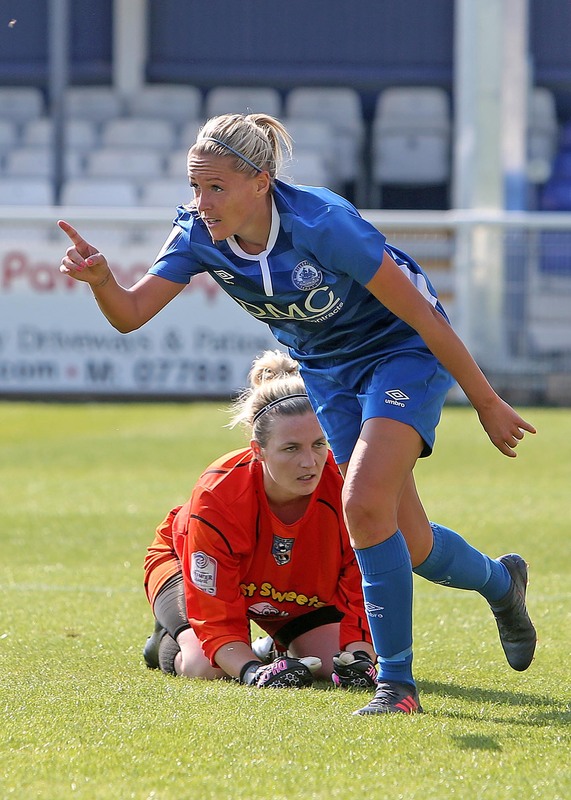 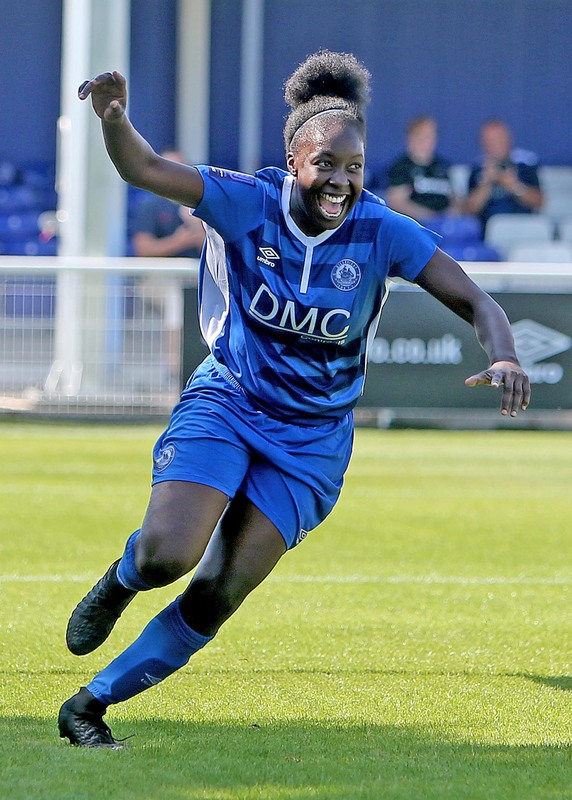 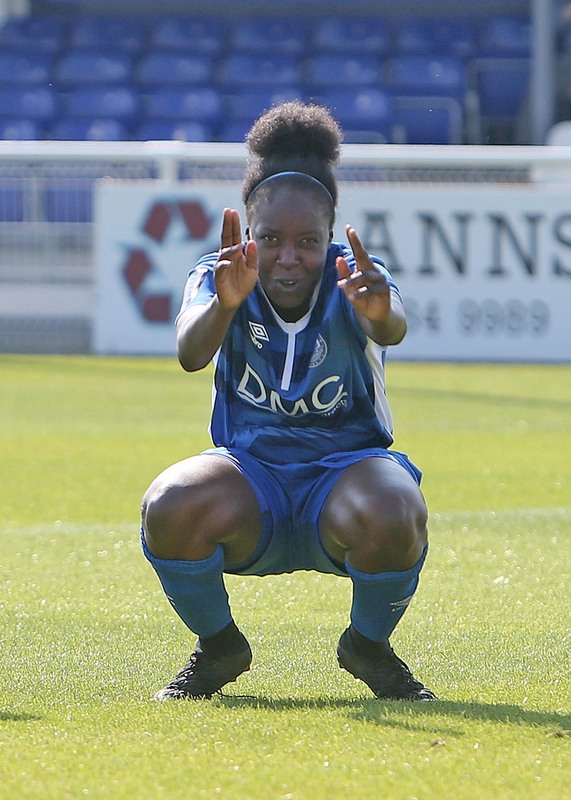 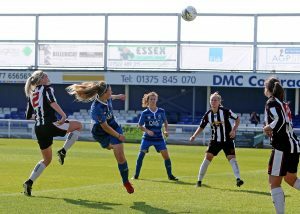 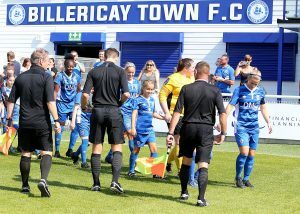 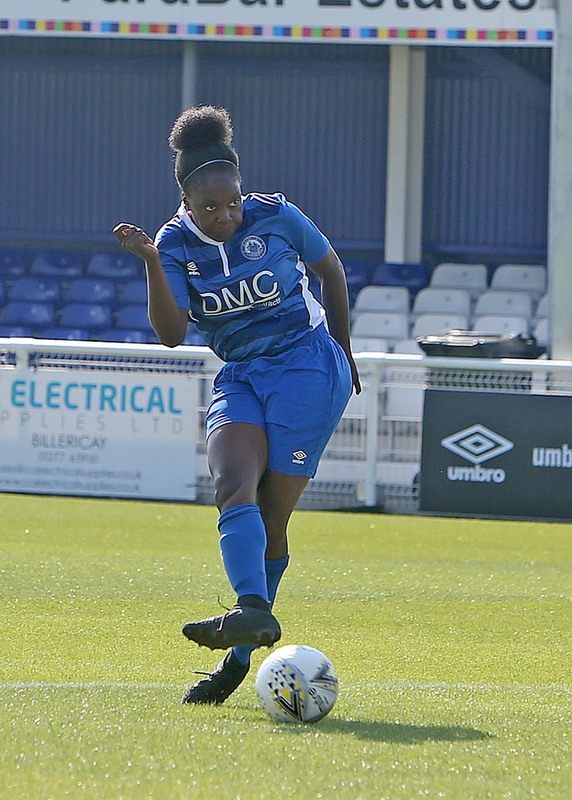 The Blues Ladies are at home again next Sunday when they welcome AFC Wimbledon to the AGP Arena.